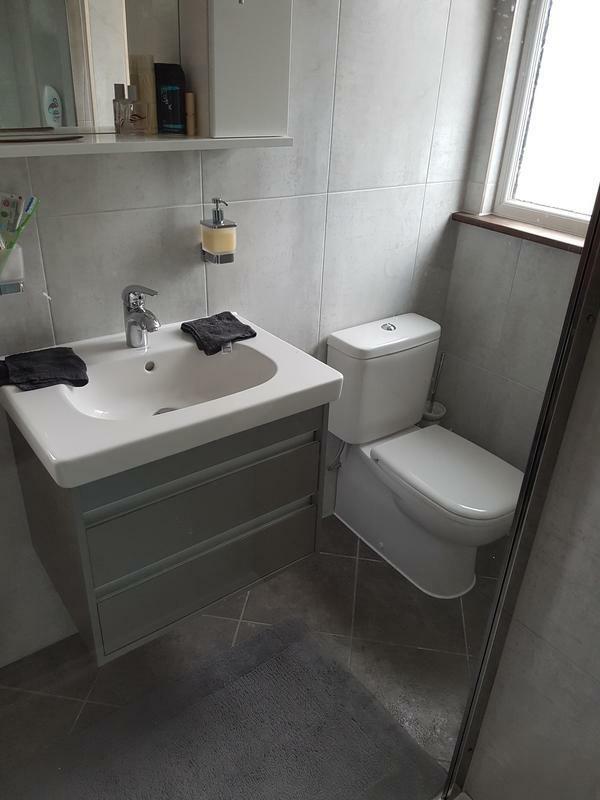 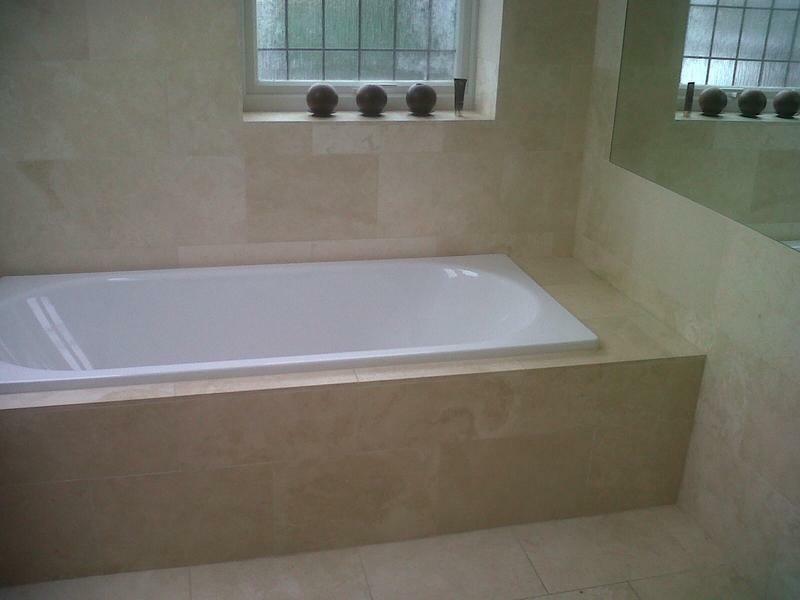 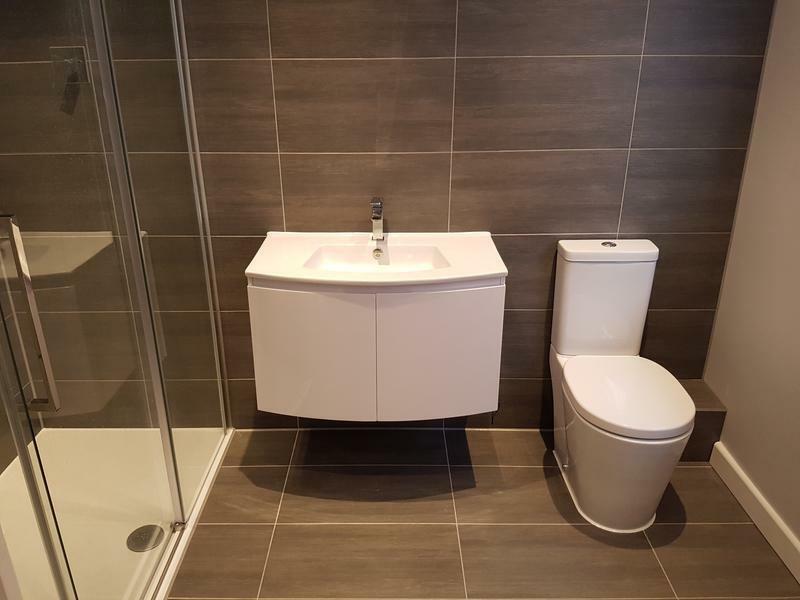 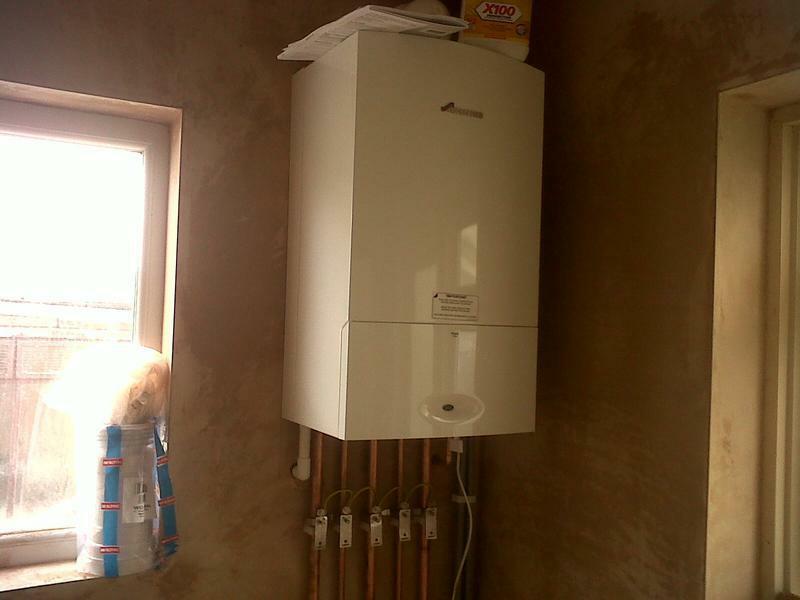 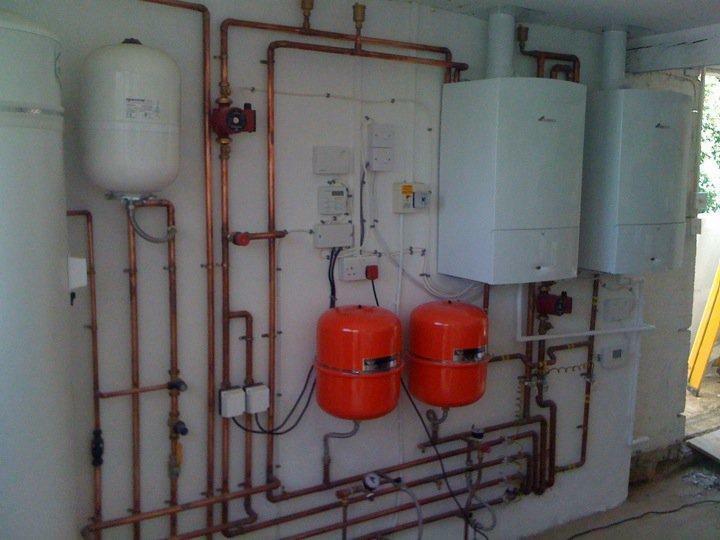 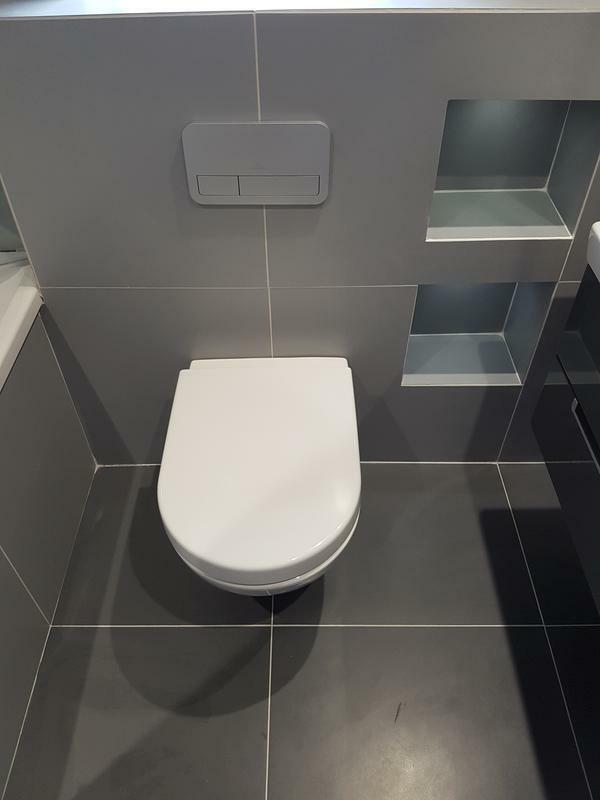 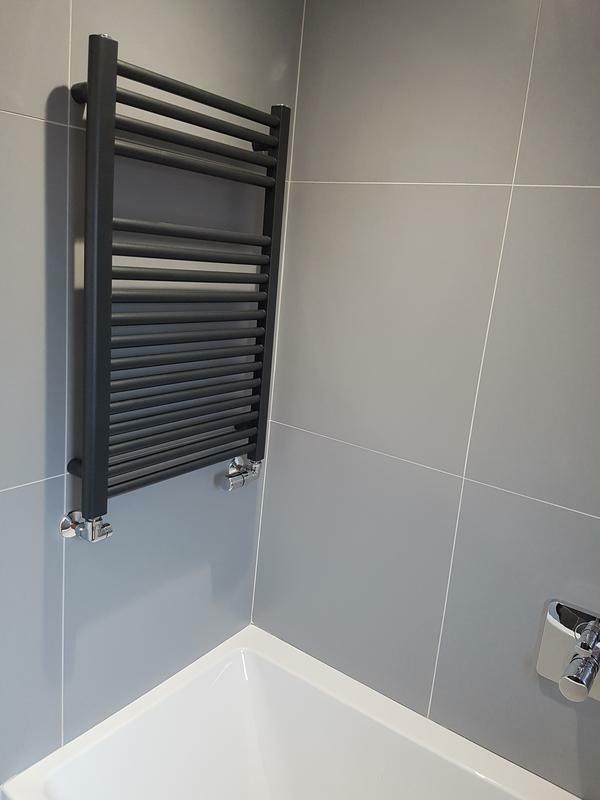 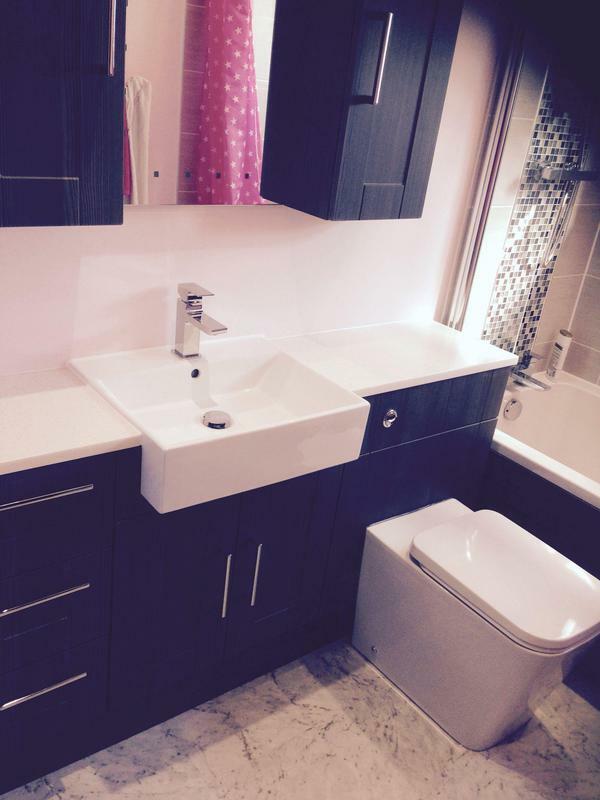 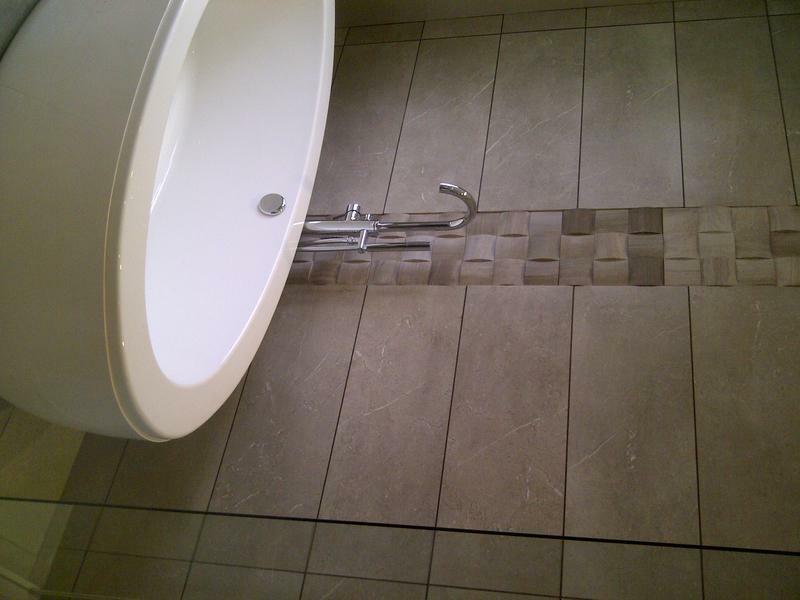 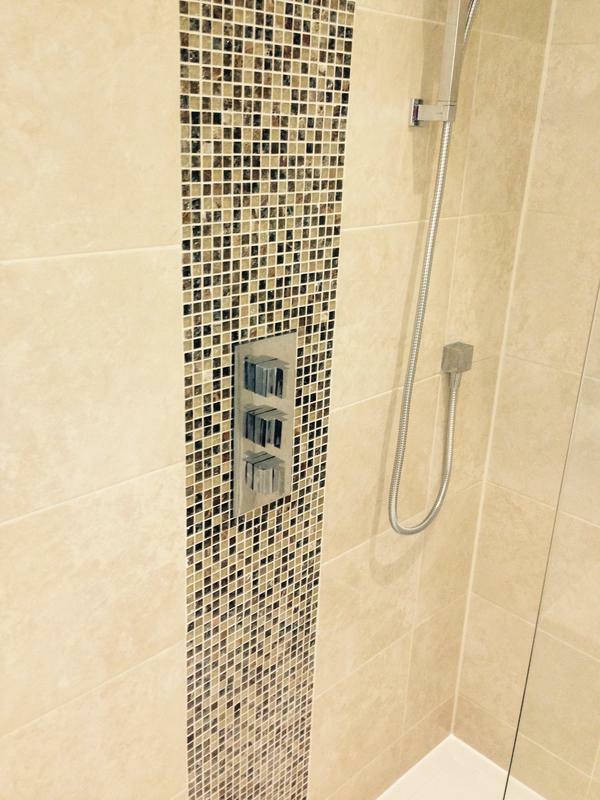 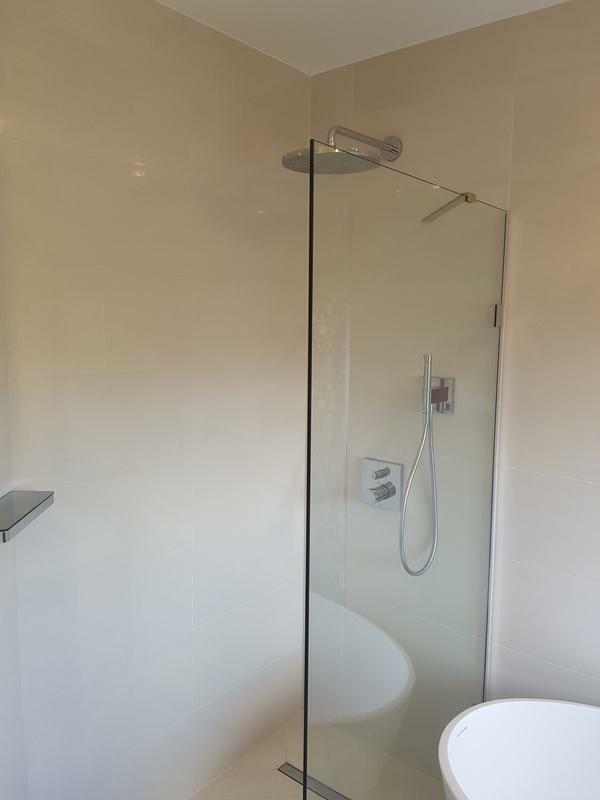 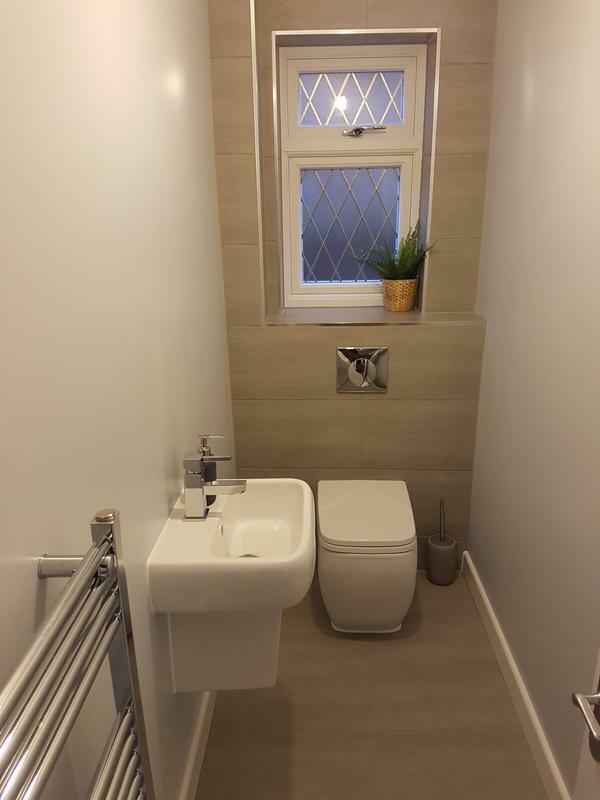 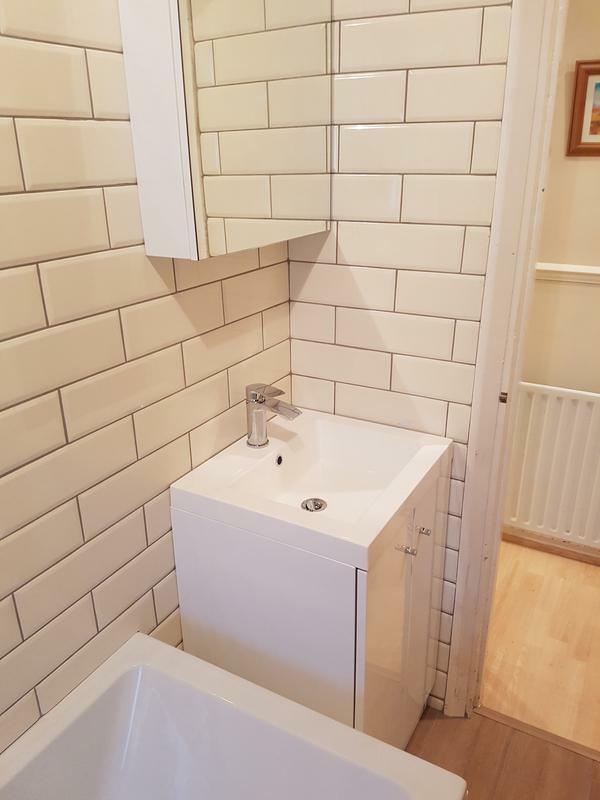 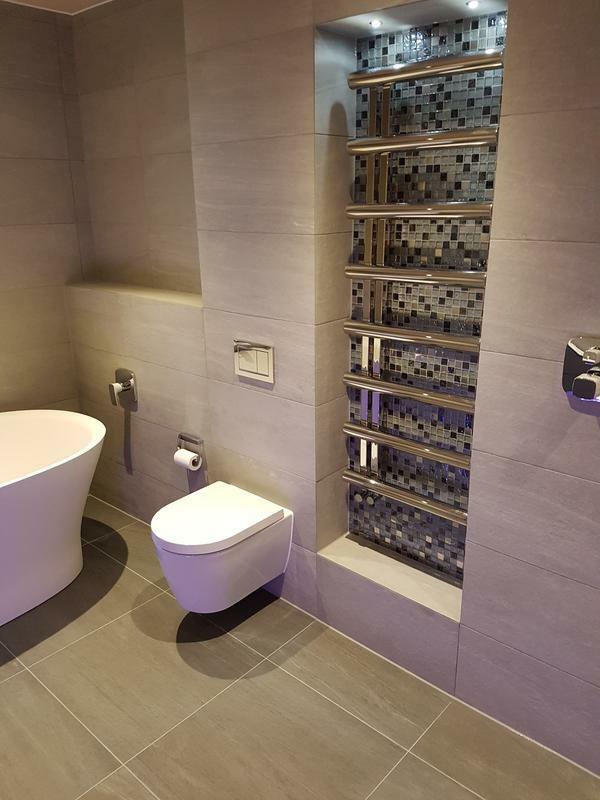 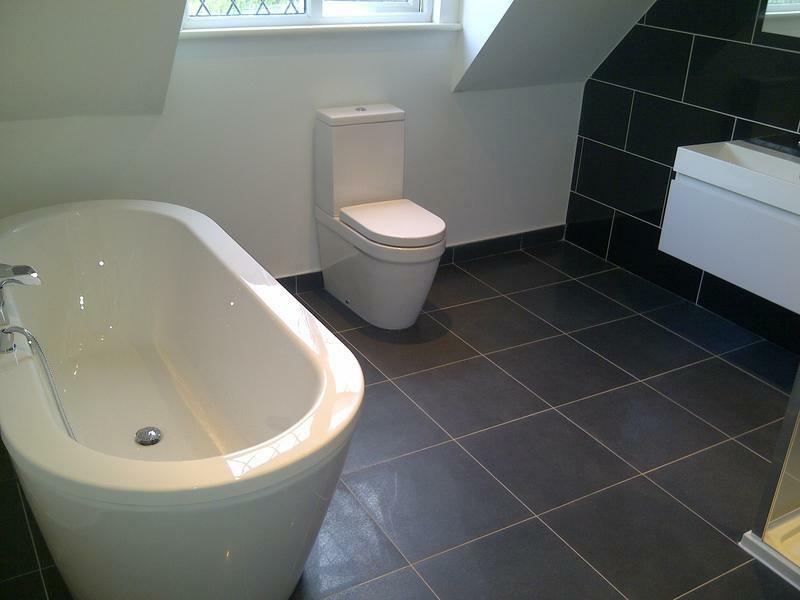 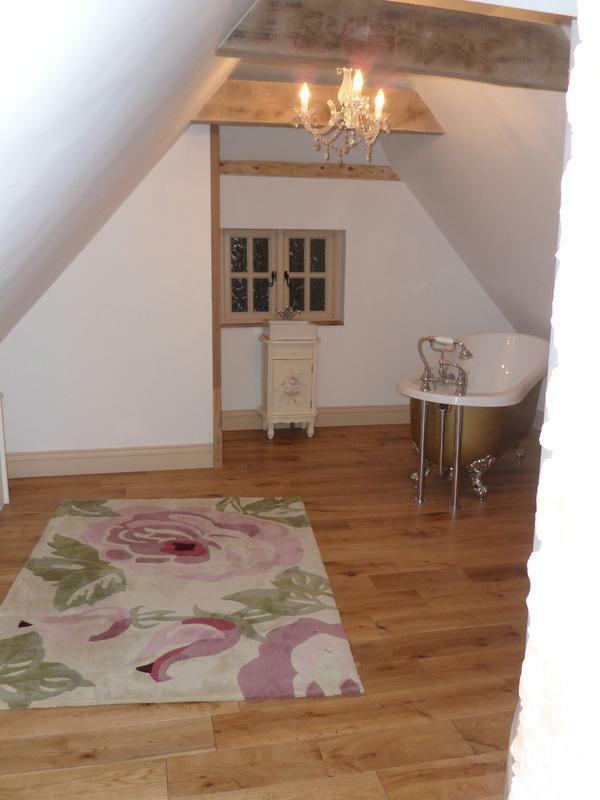 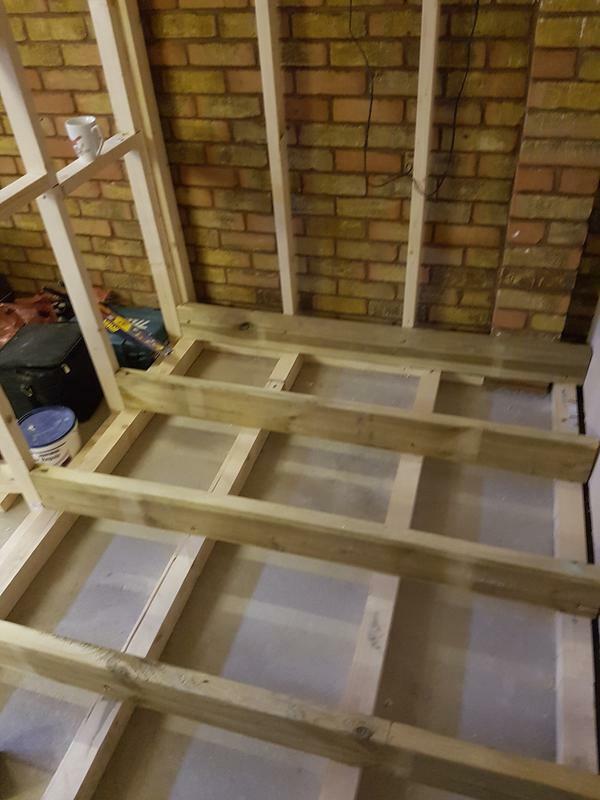 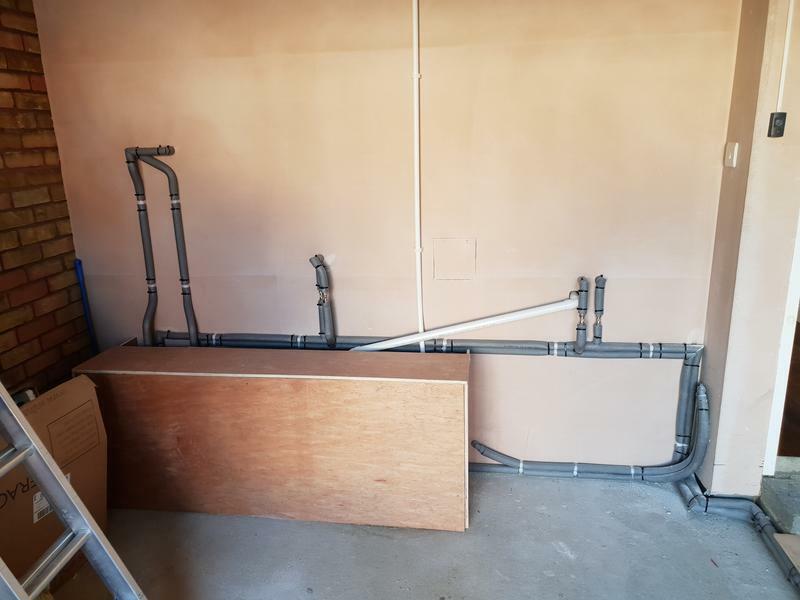 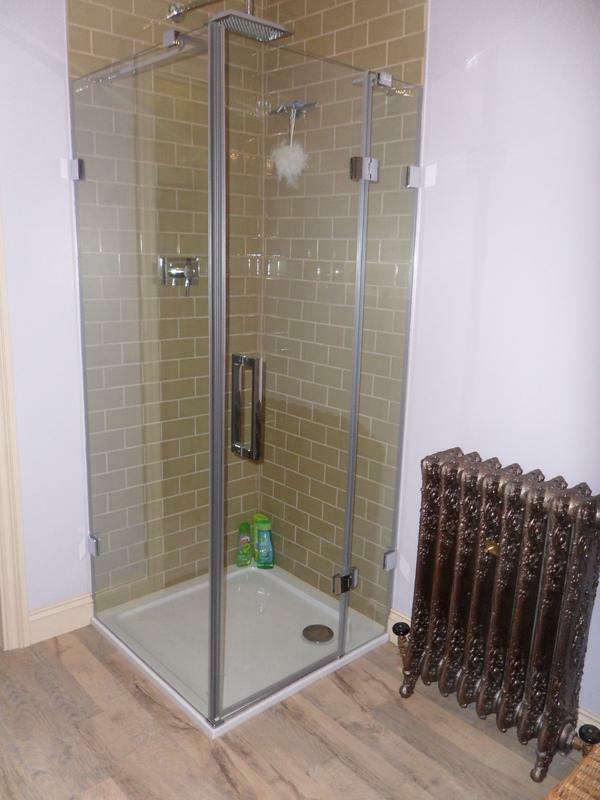 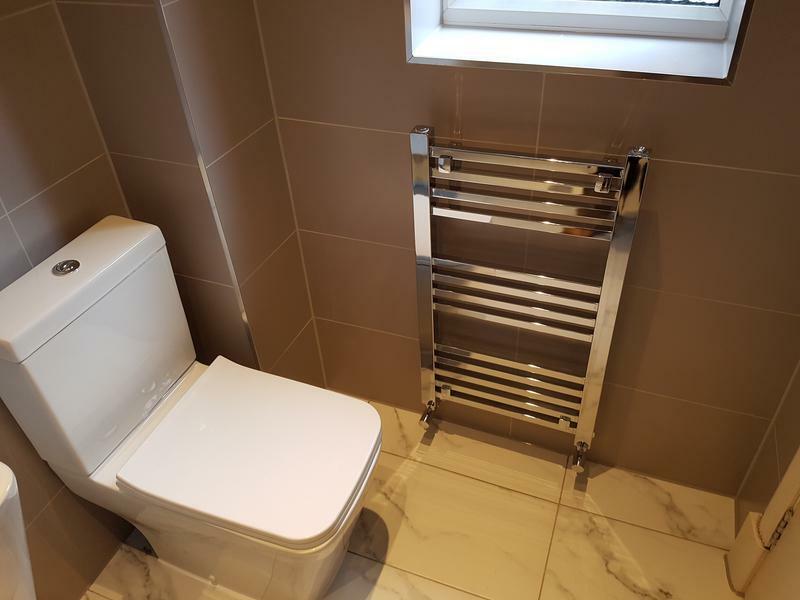 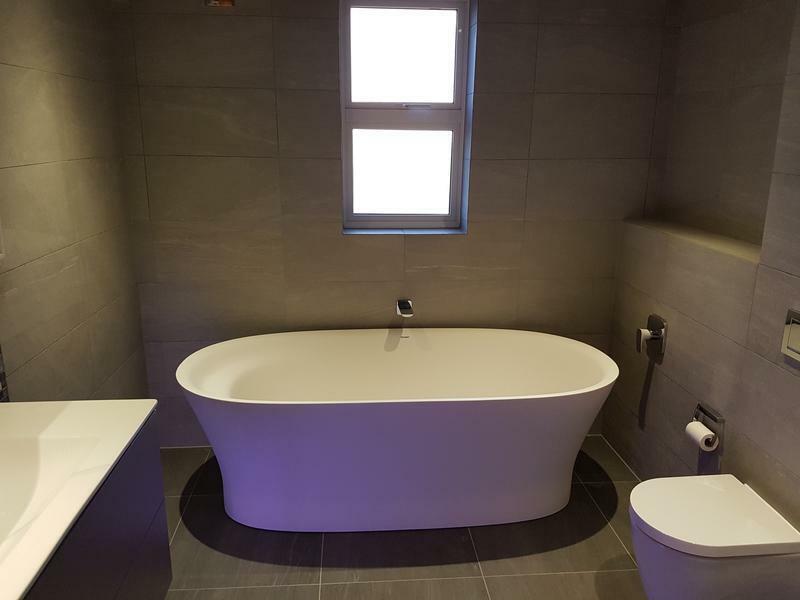 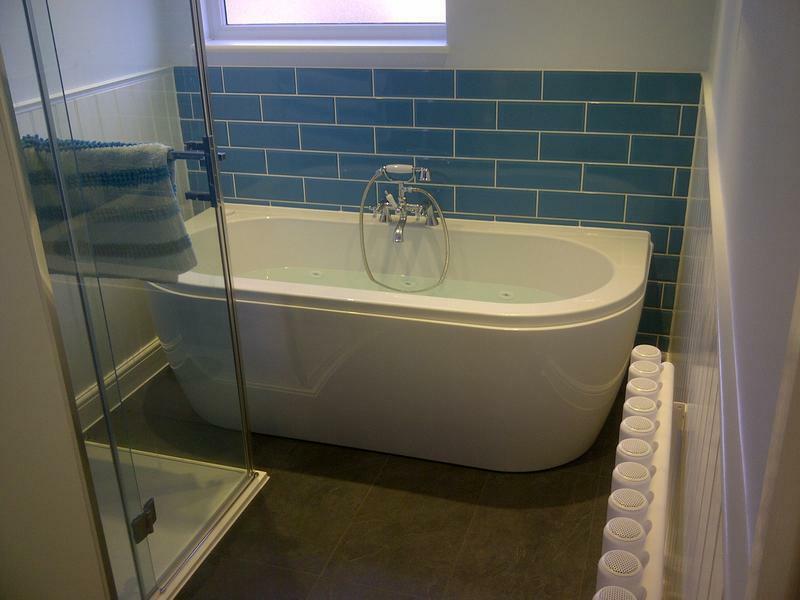 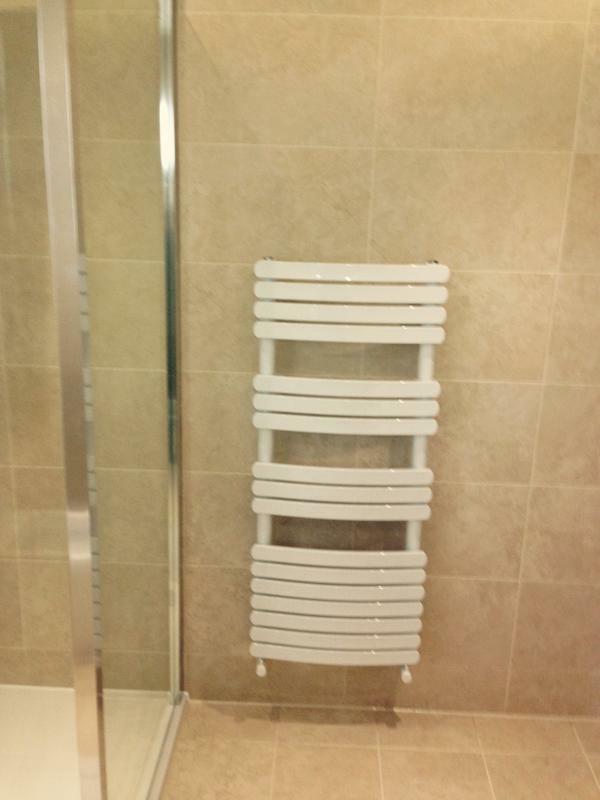 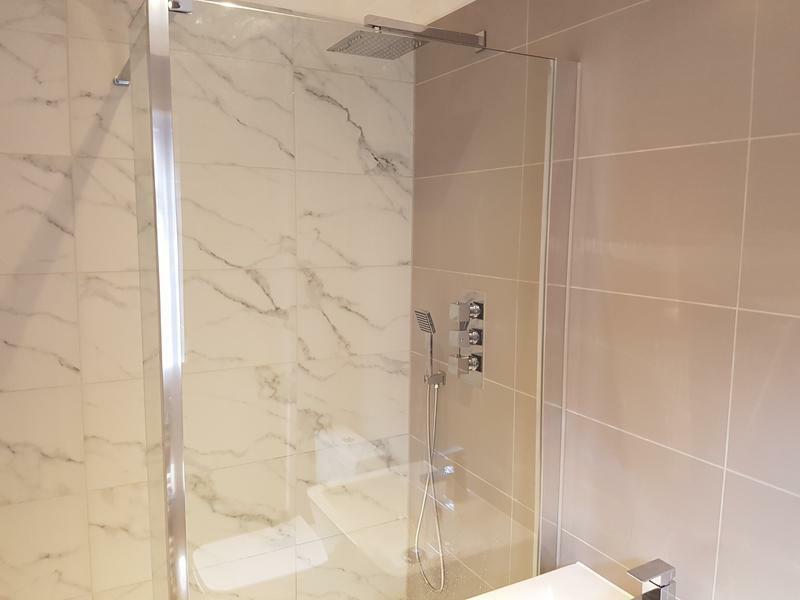 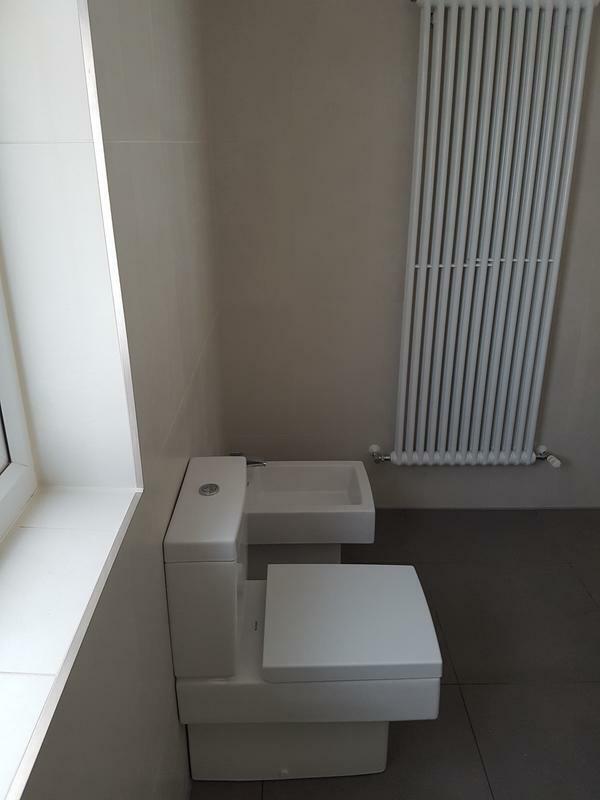 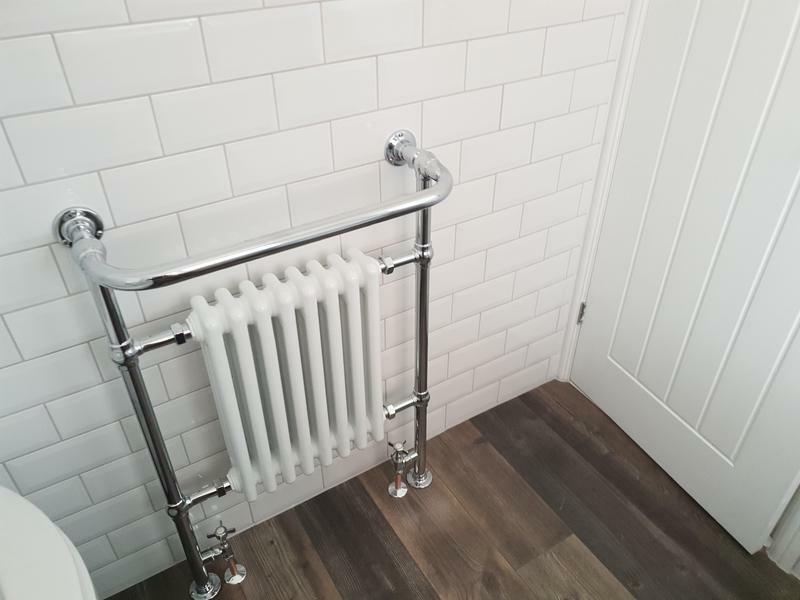 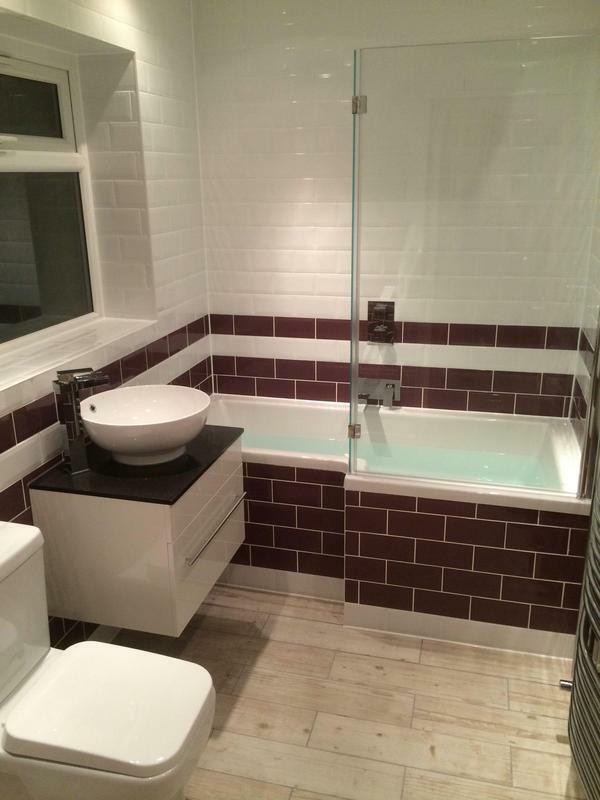 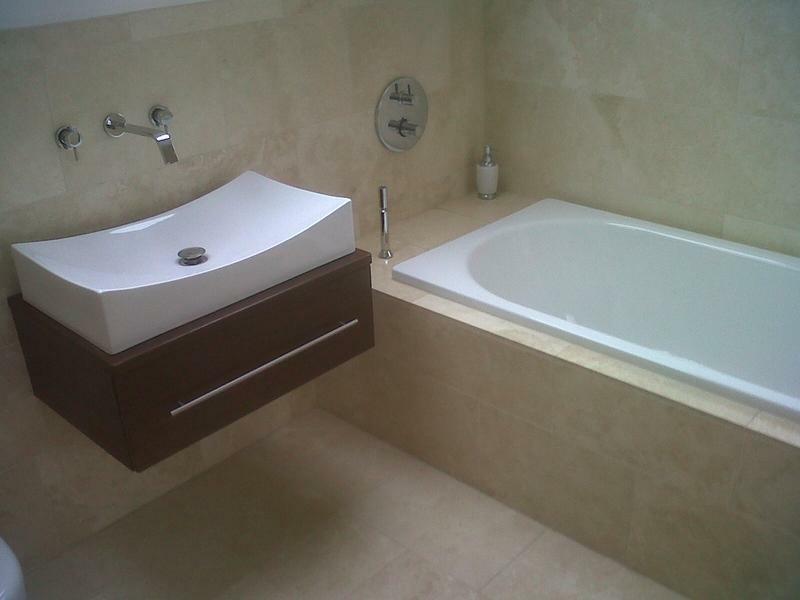 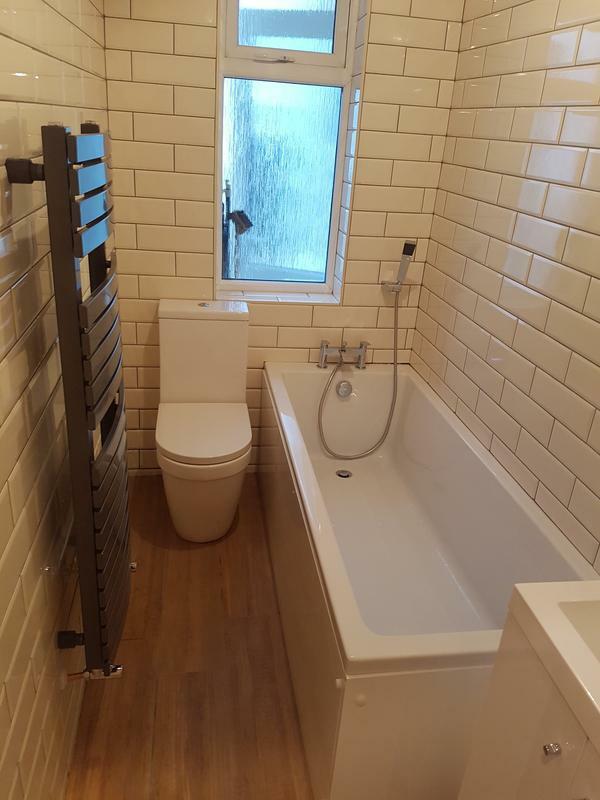 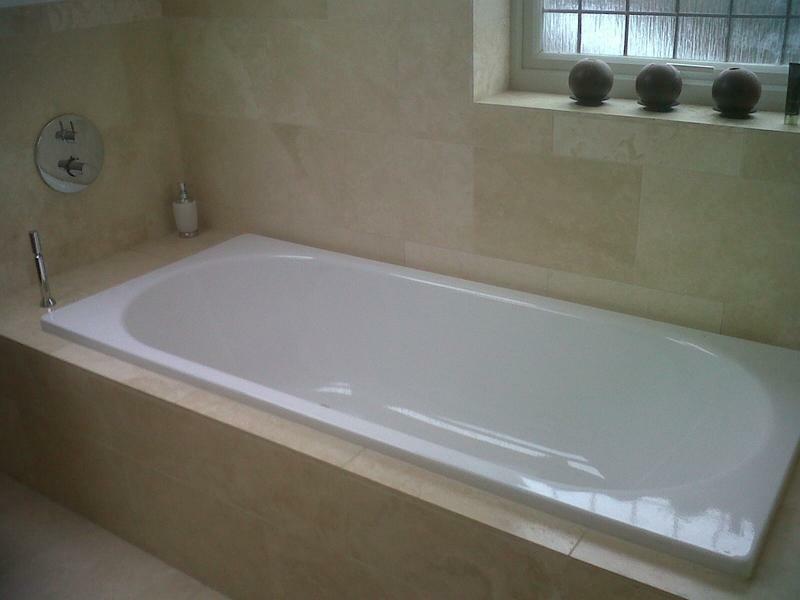 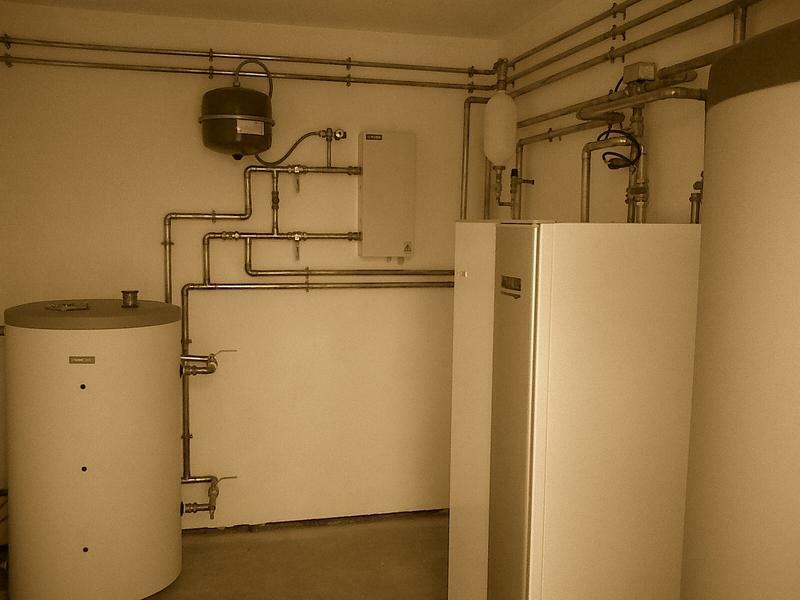 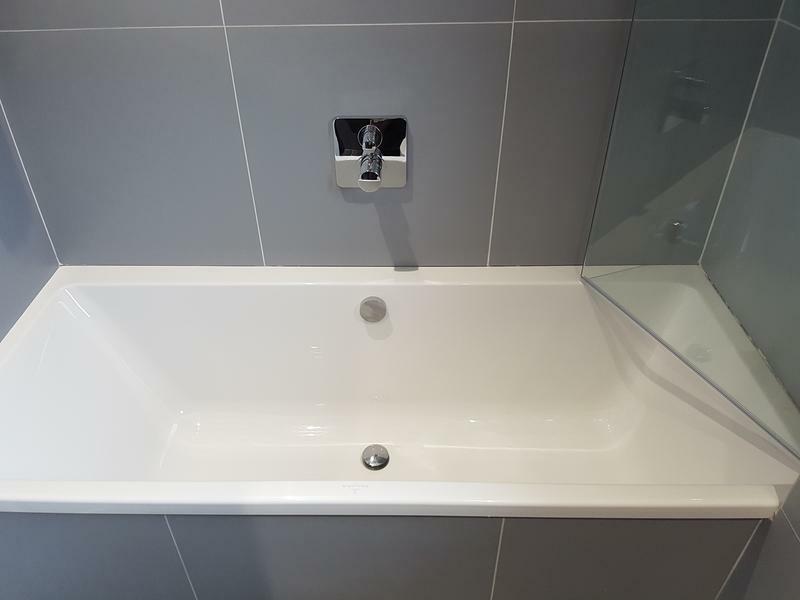 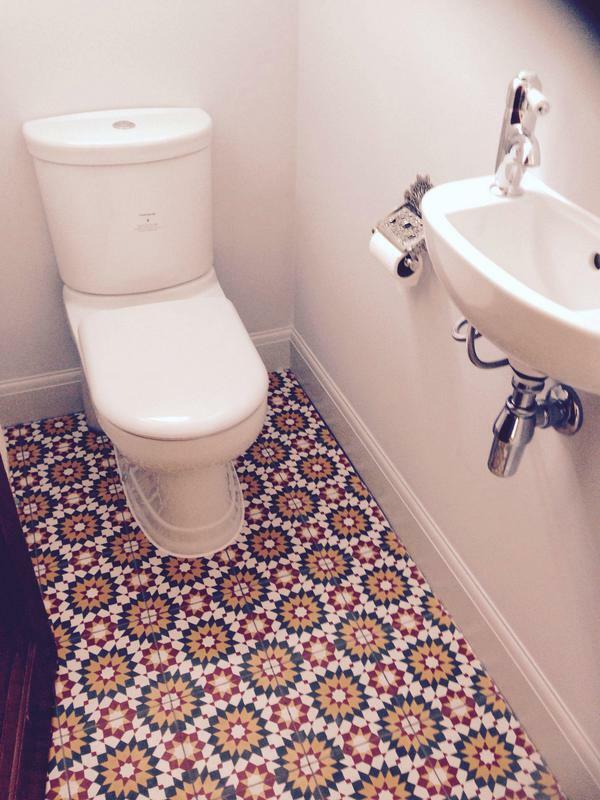 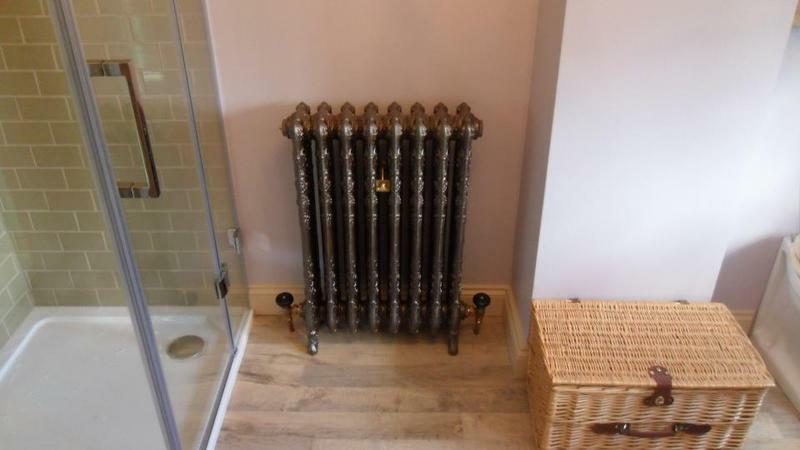 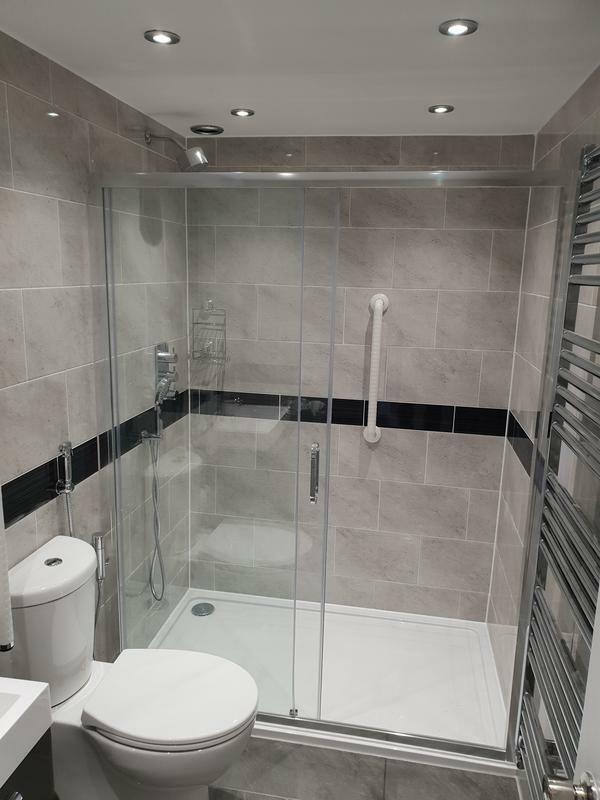 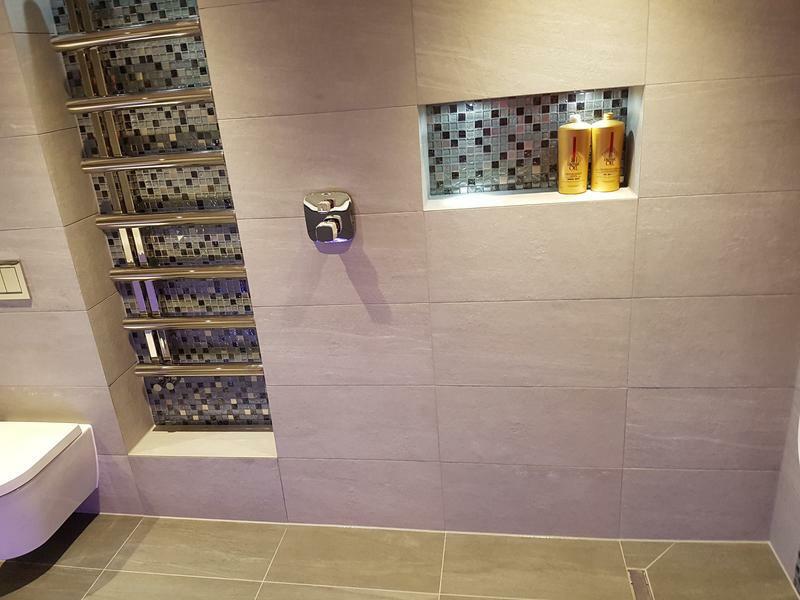 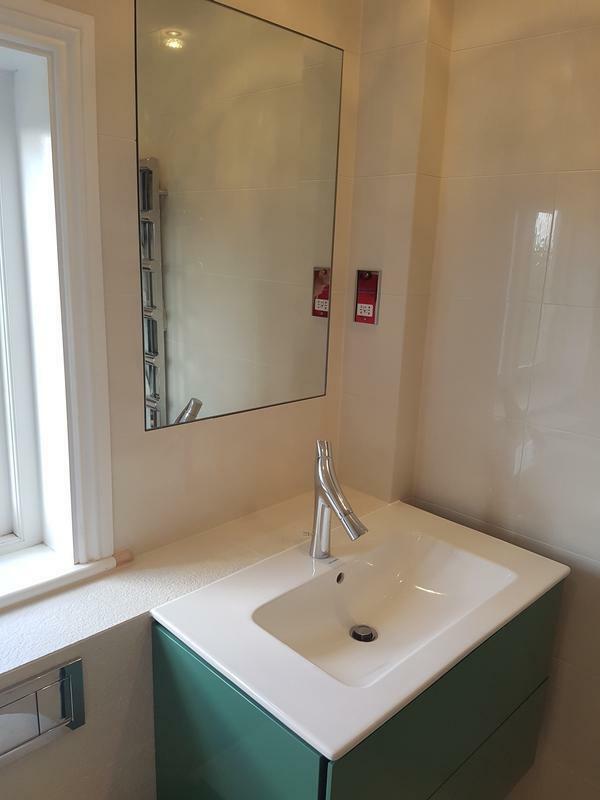 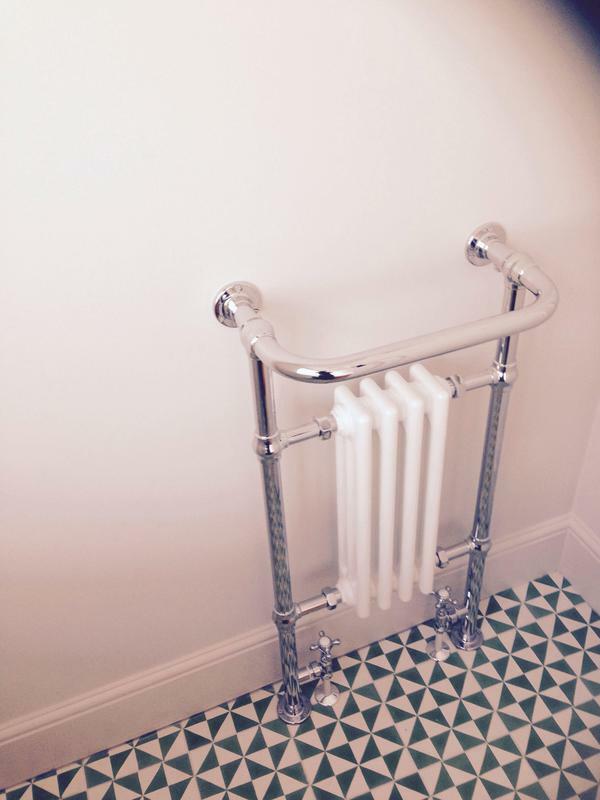 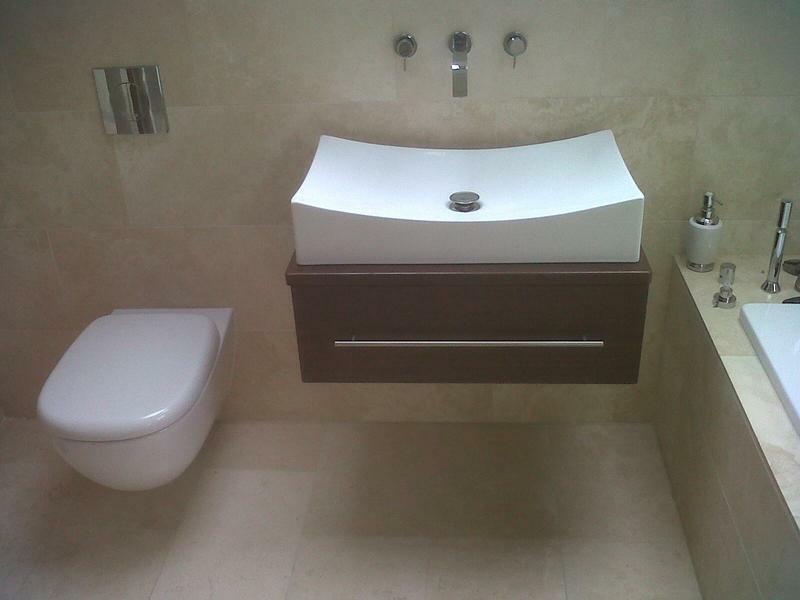 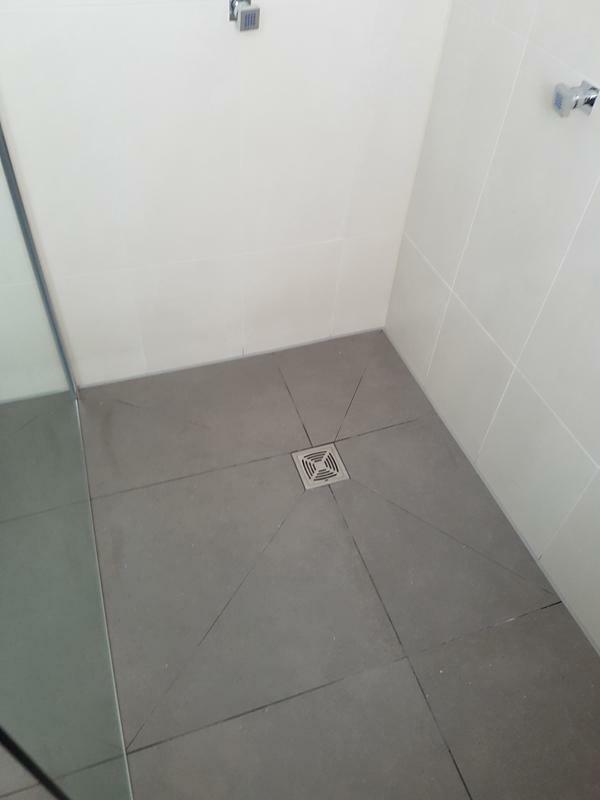 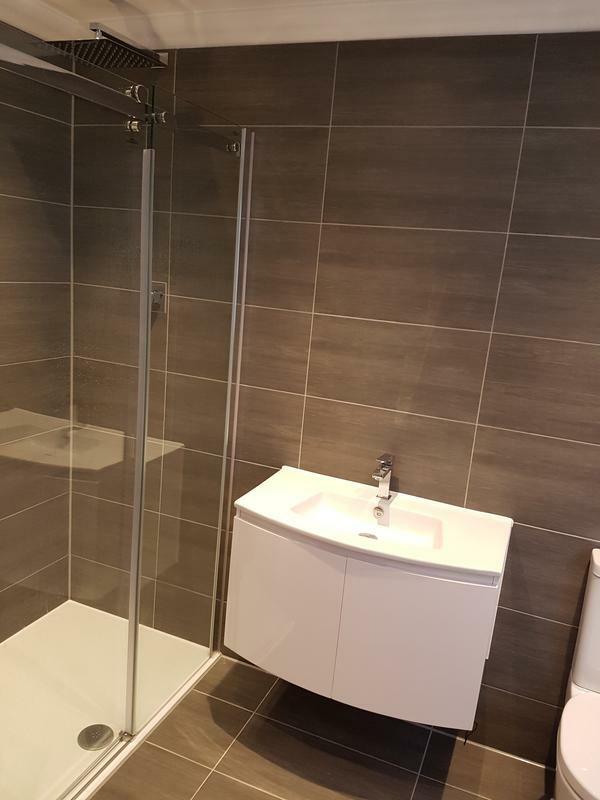 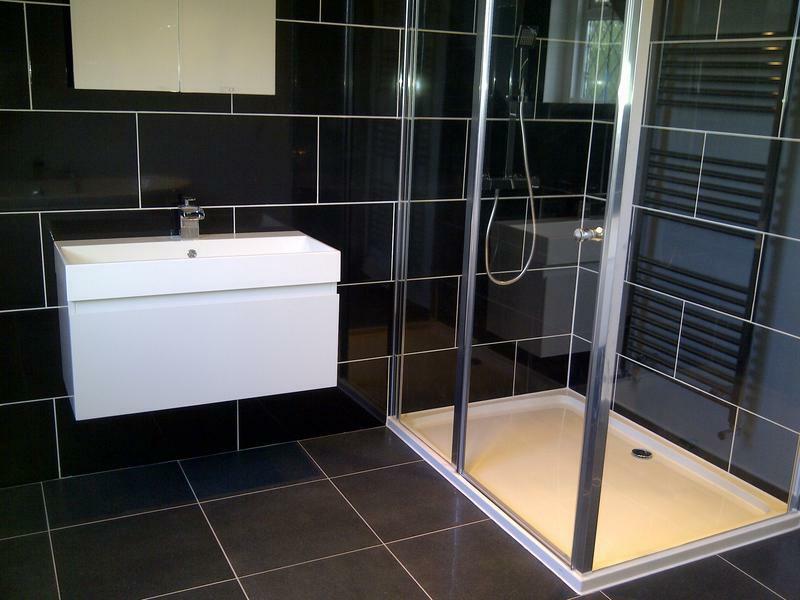 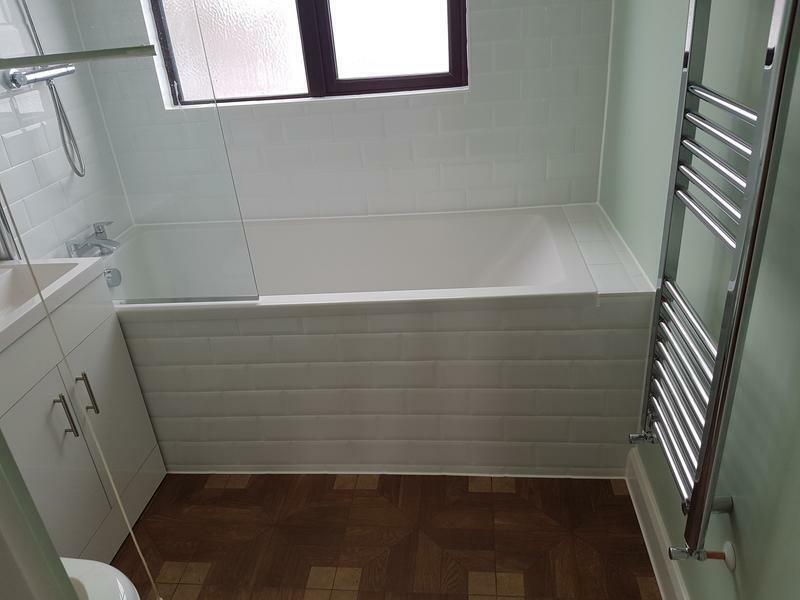 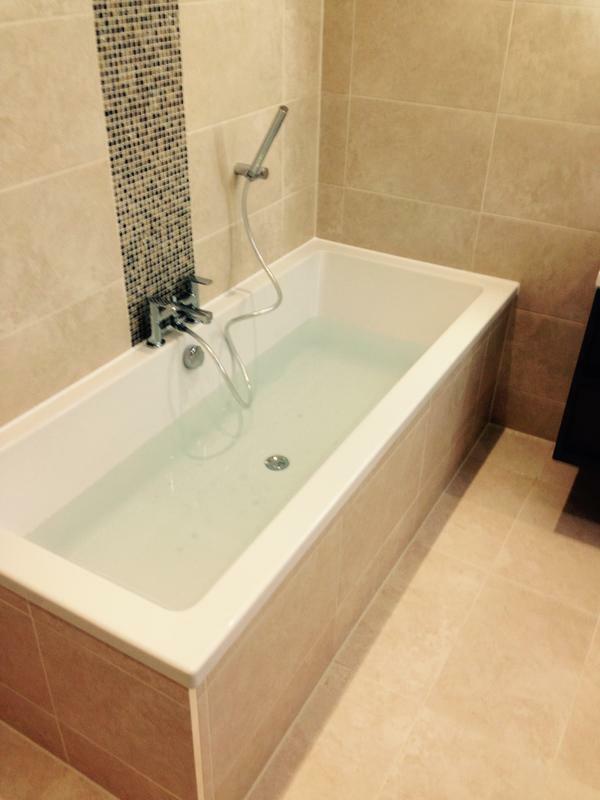 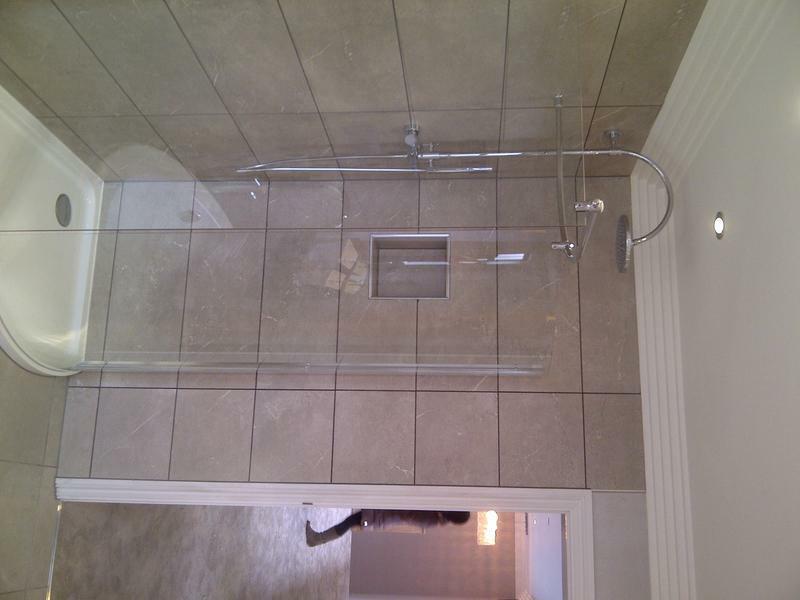 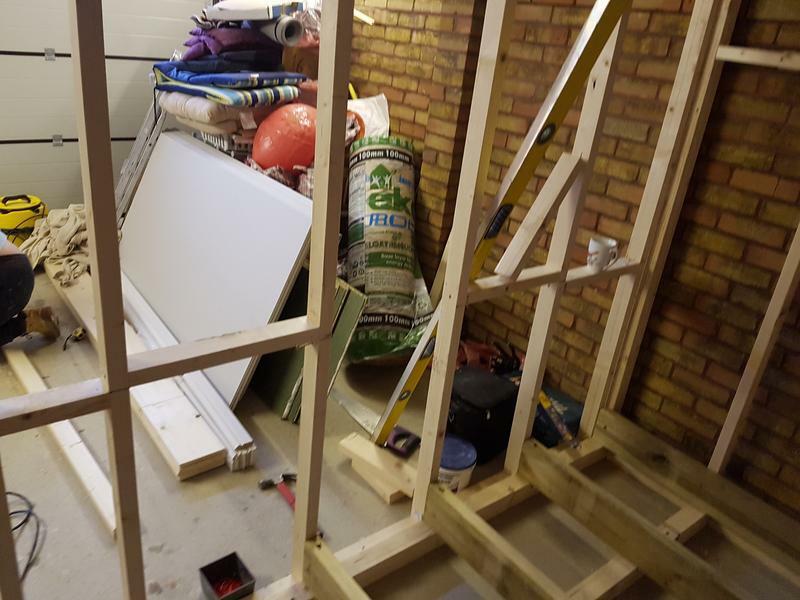 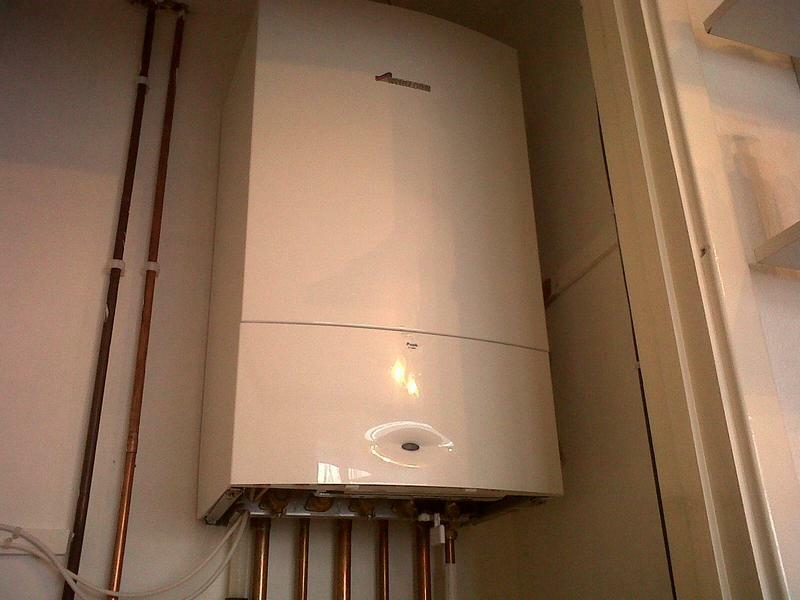 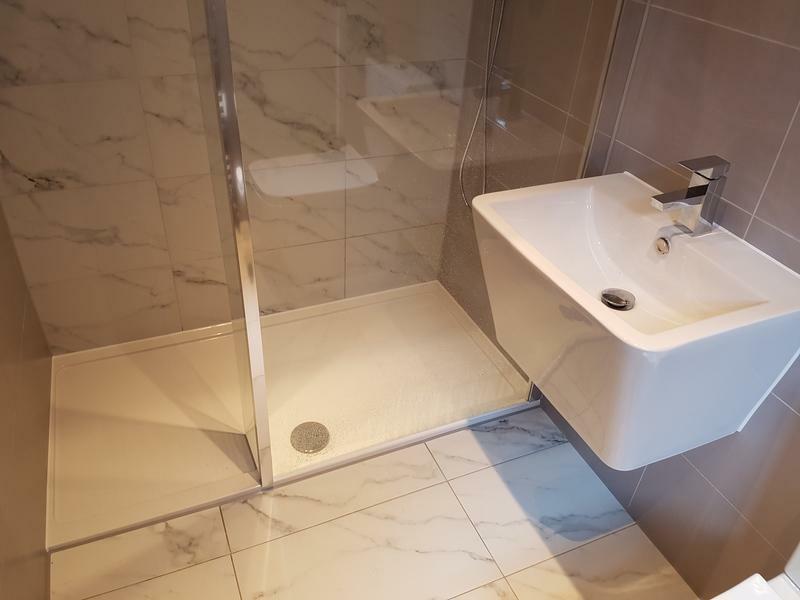 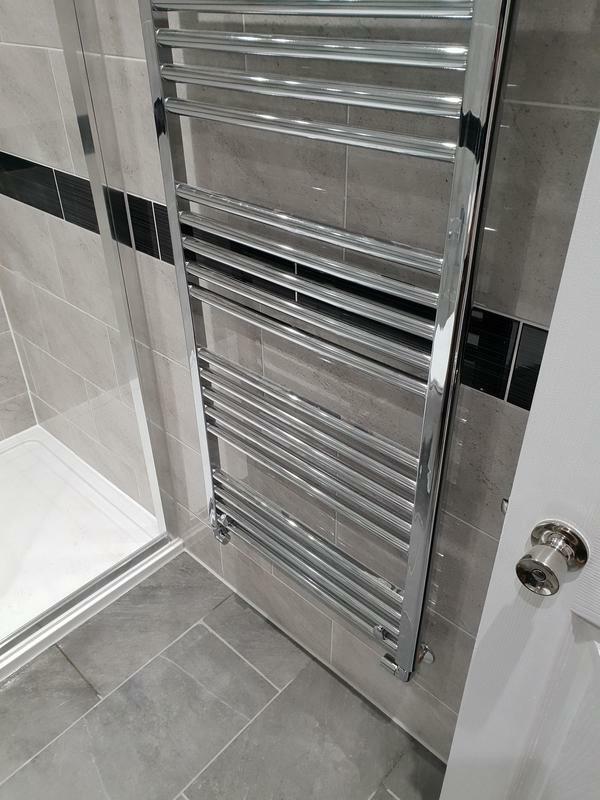 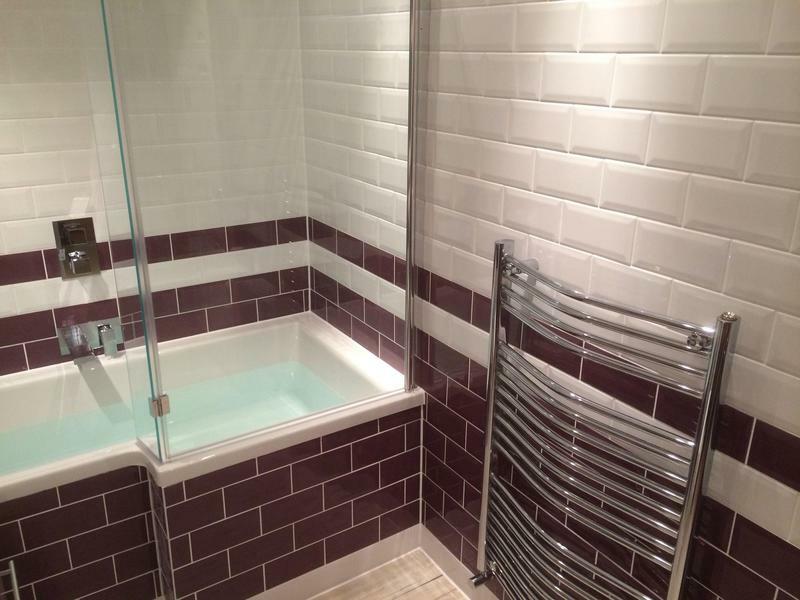 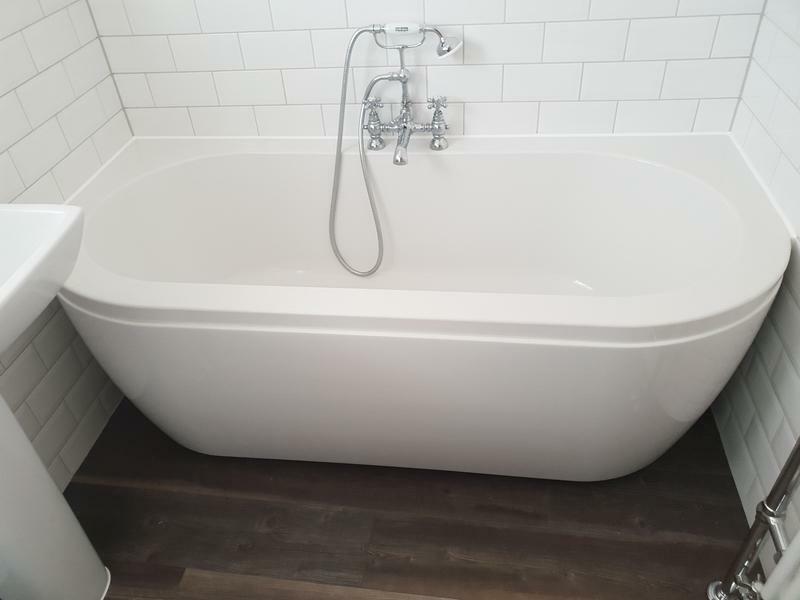 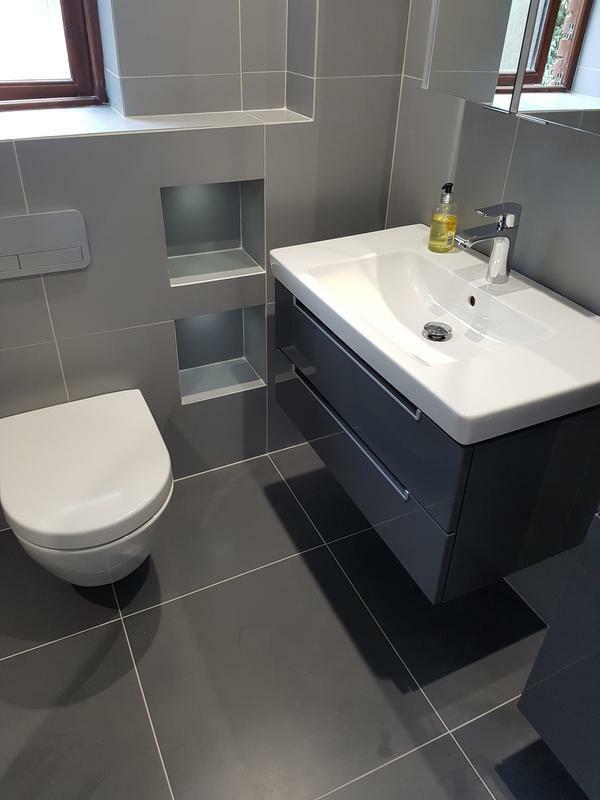 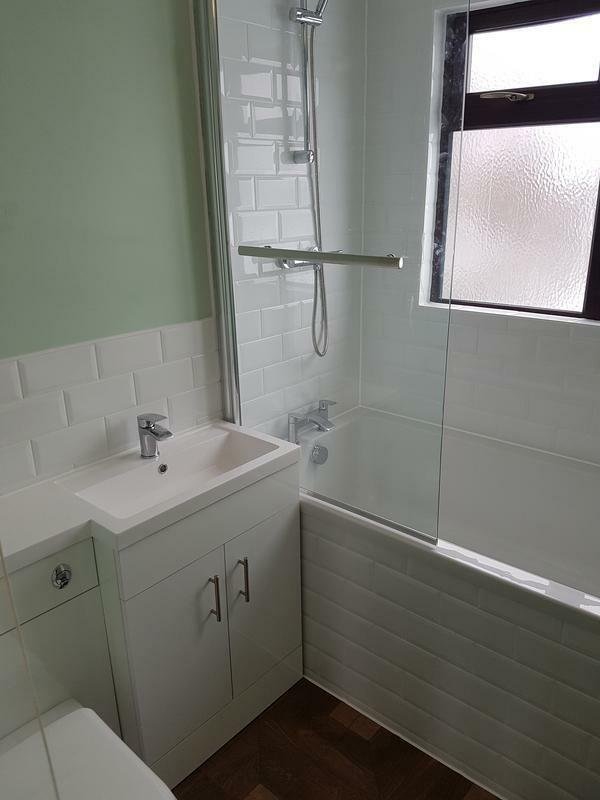 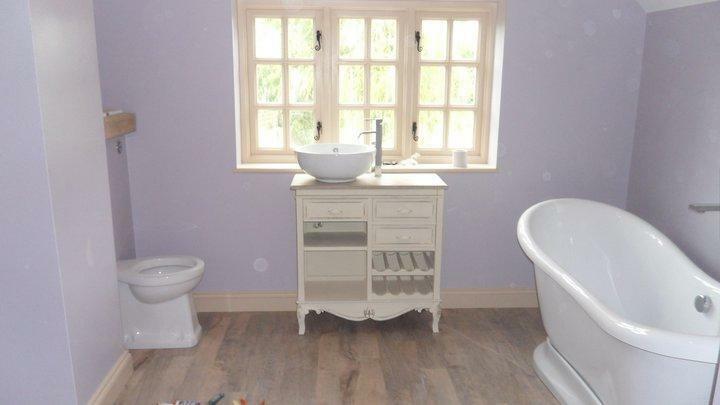 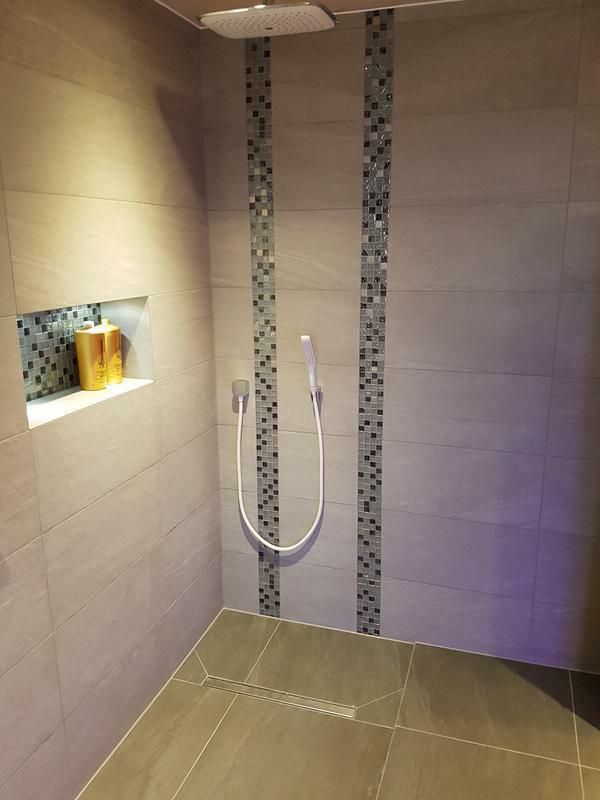 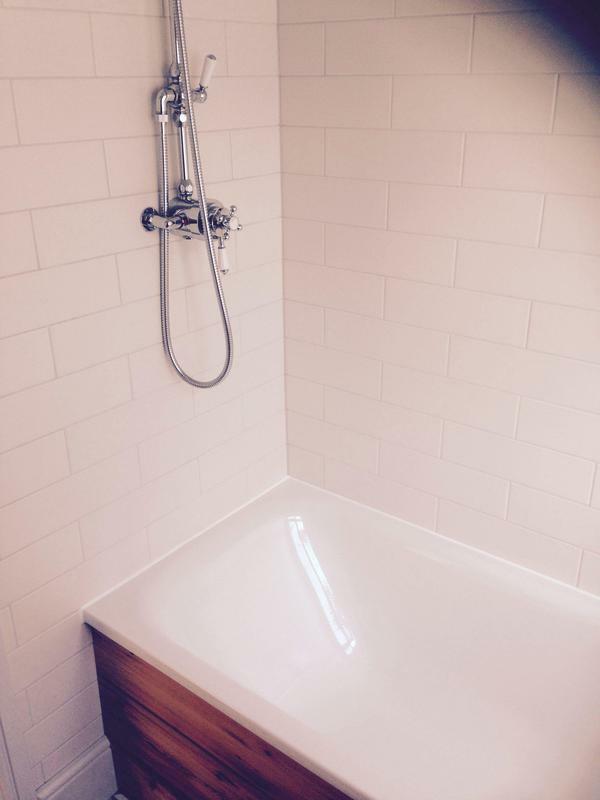 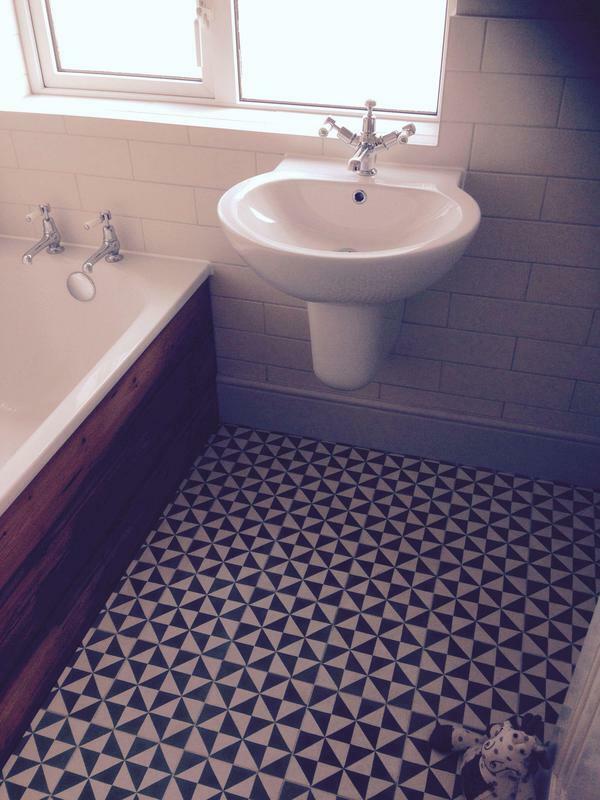 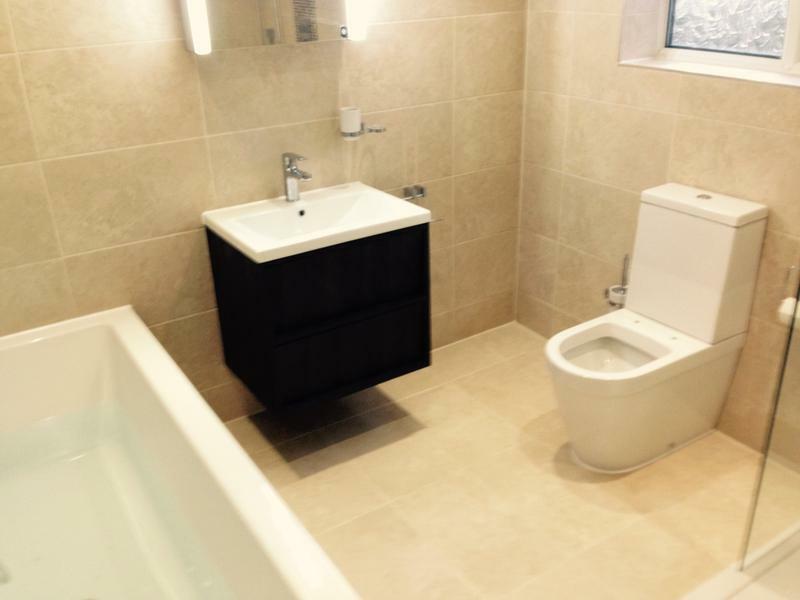 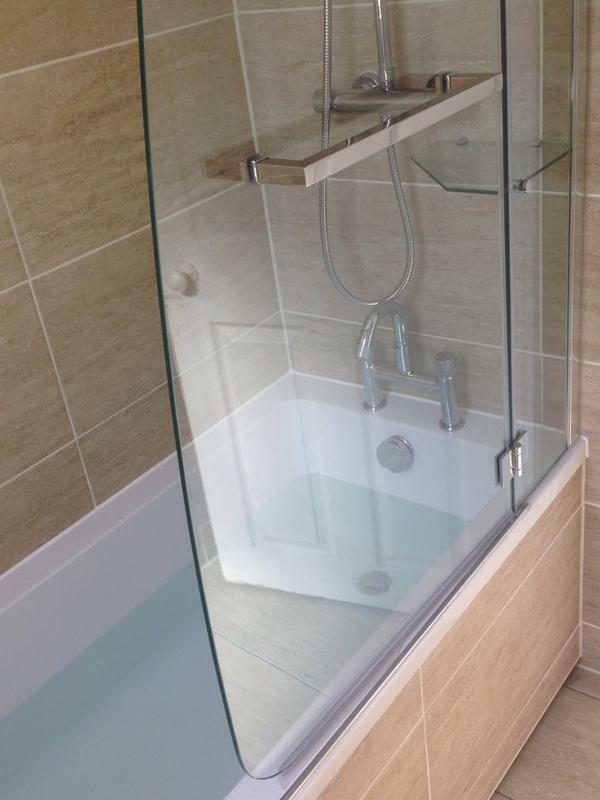 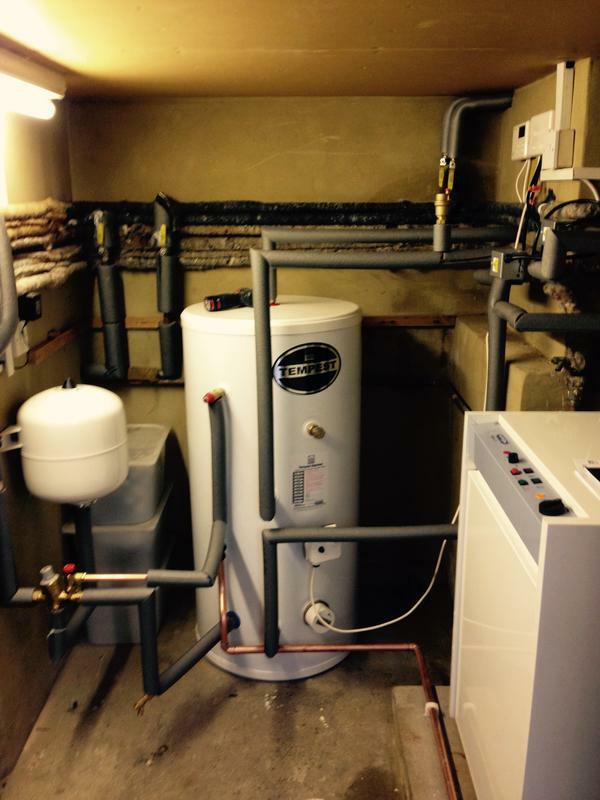 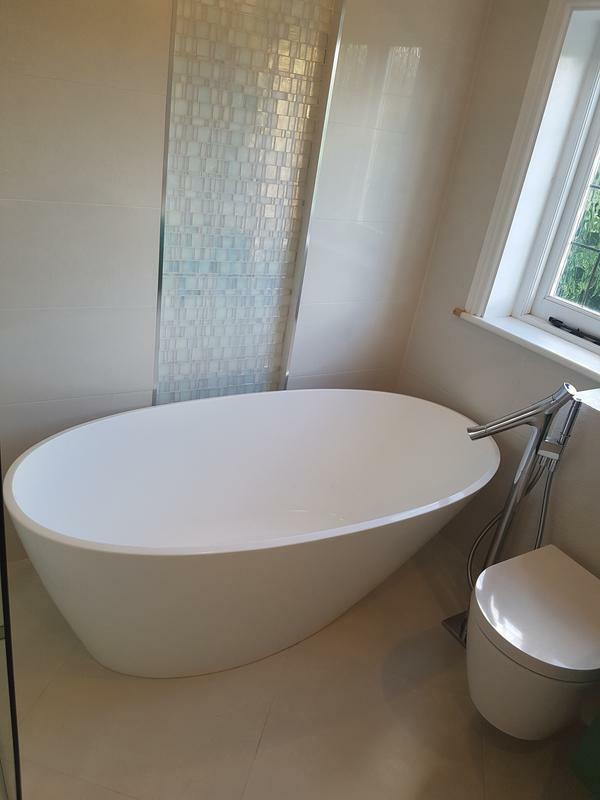 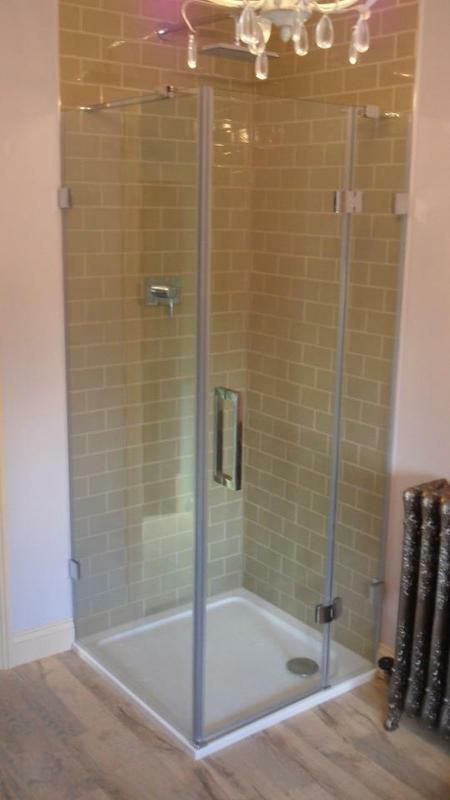 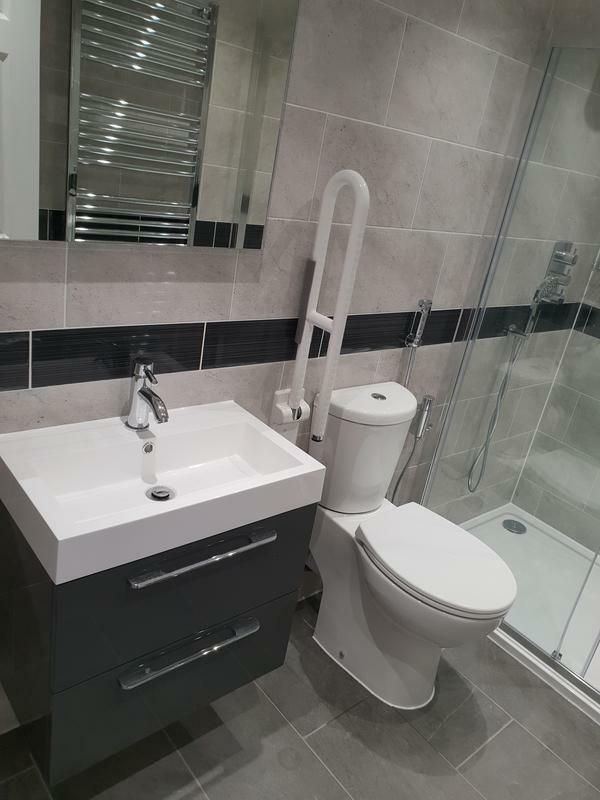 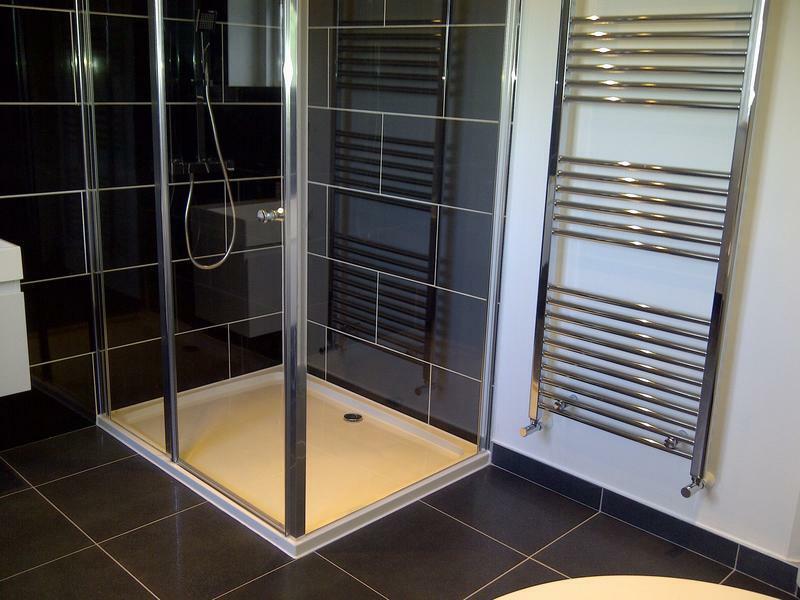 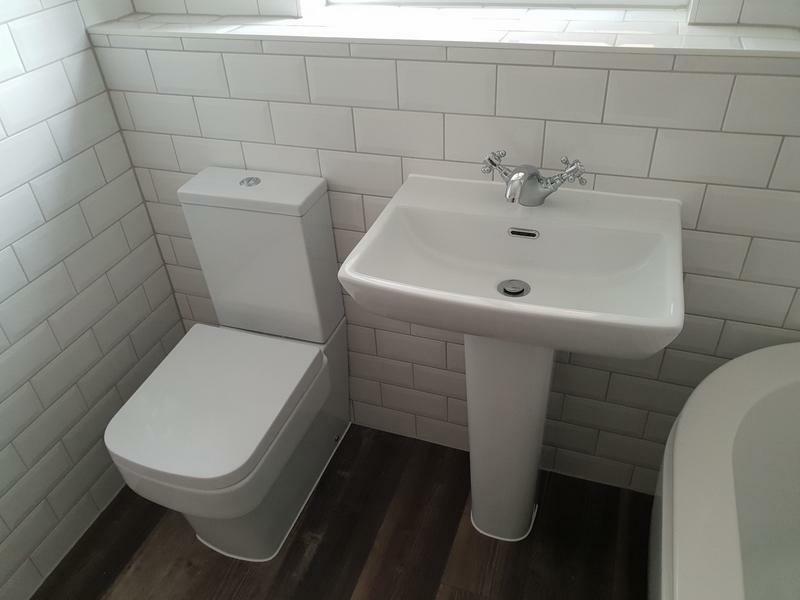 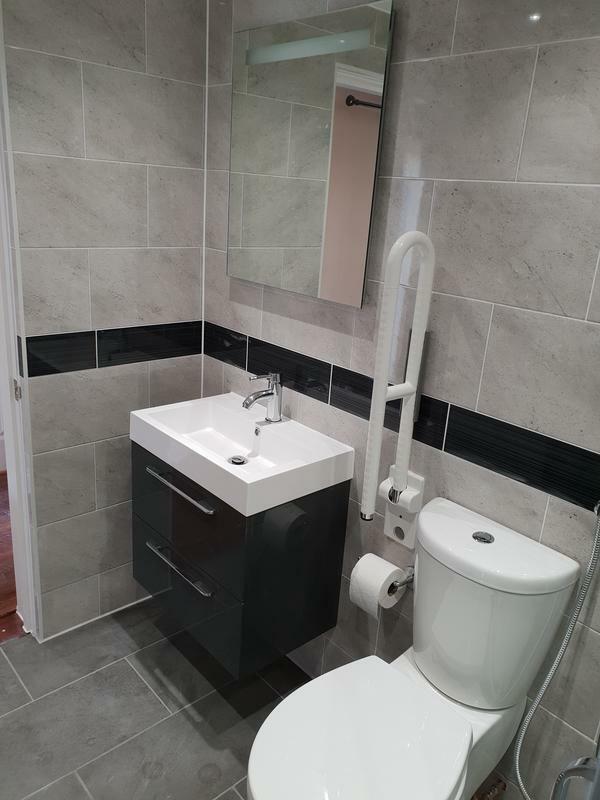 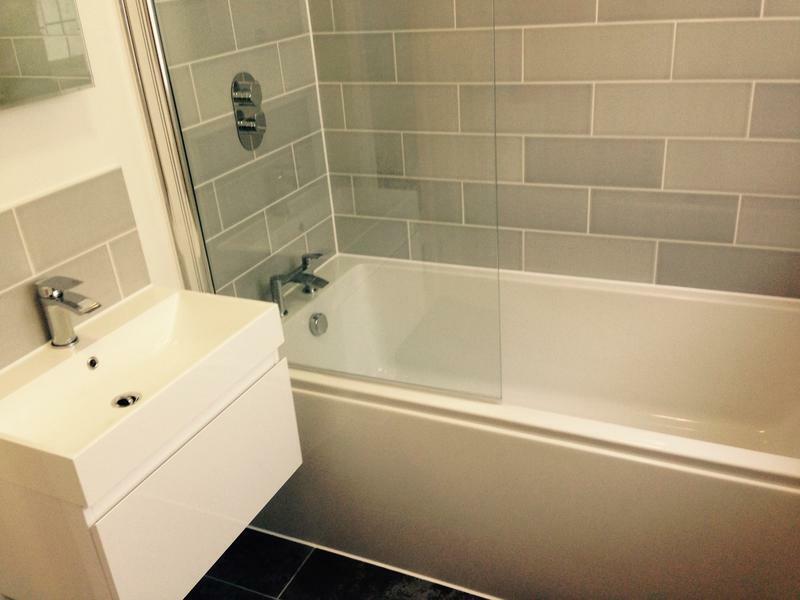 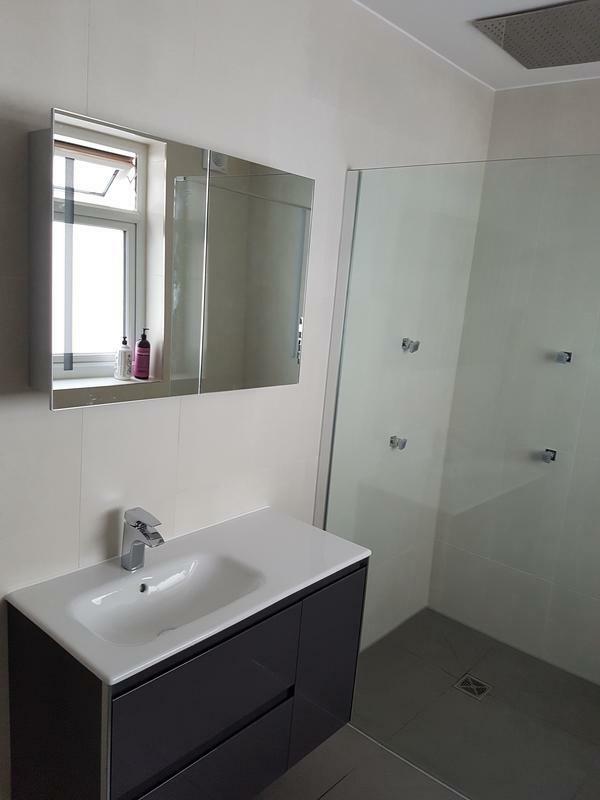 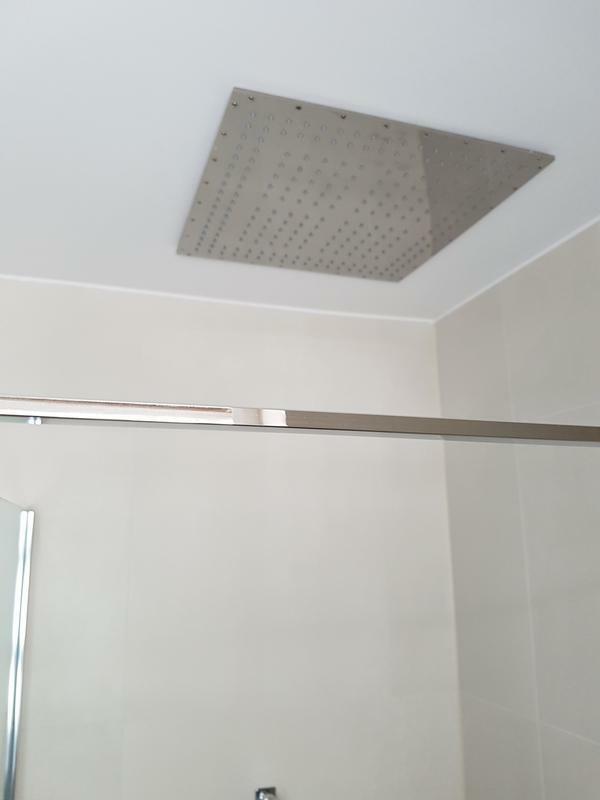 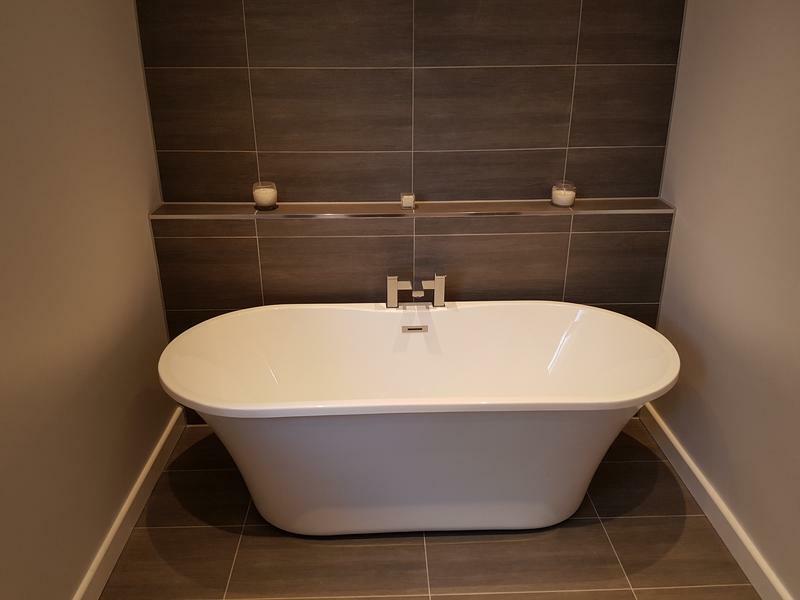 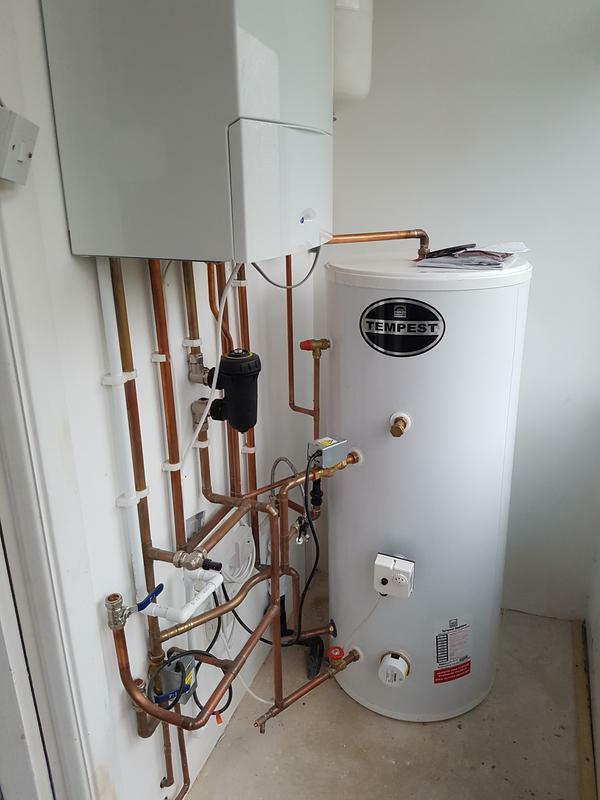 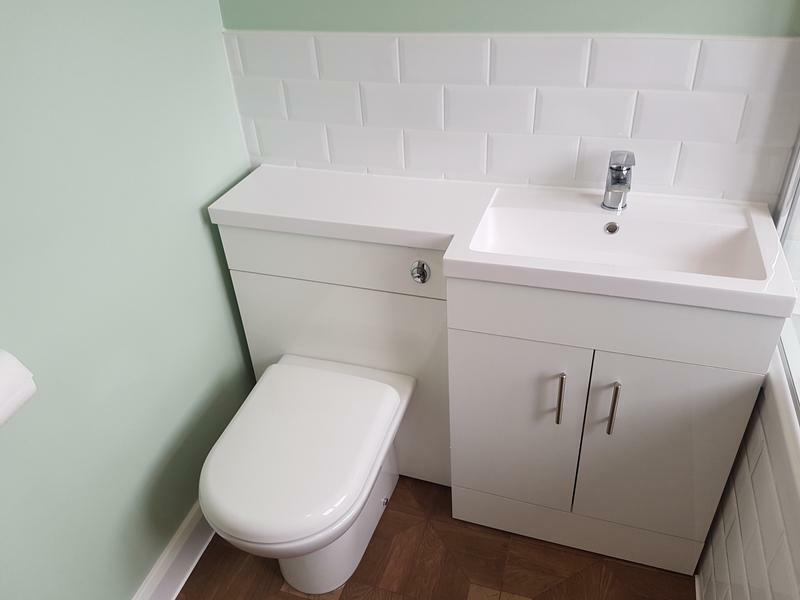 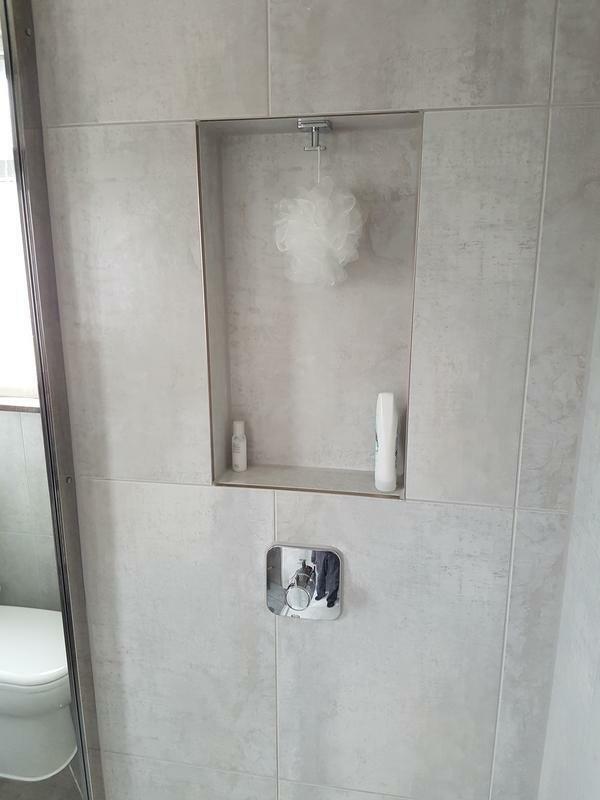 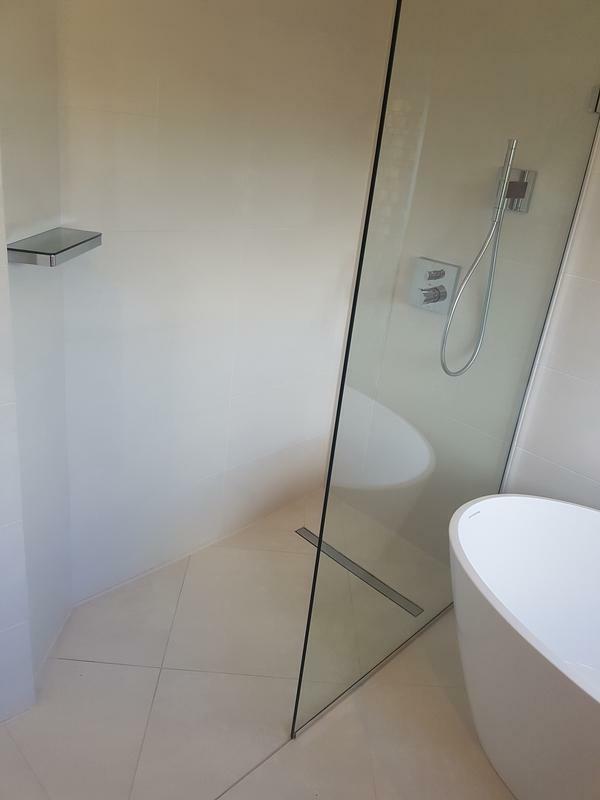 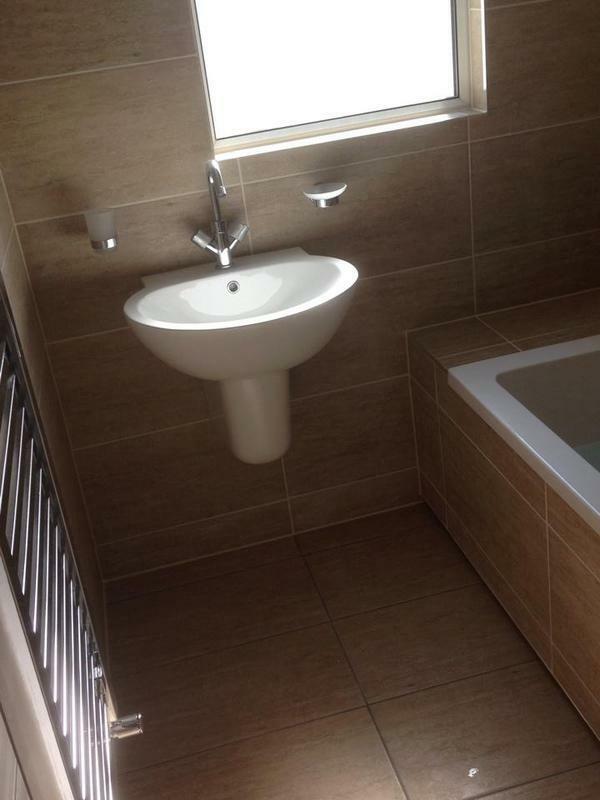 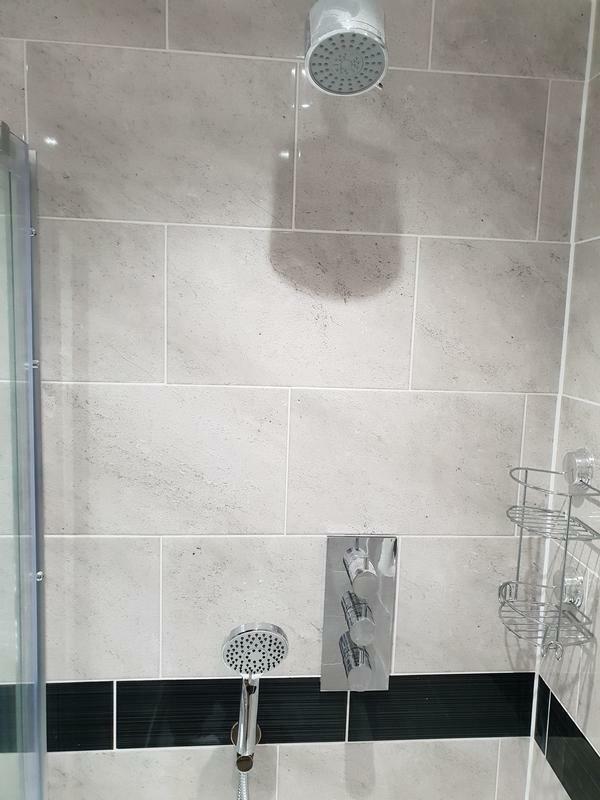 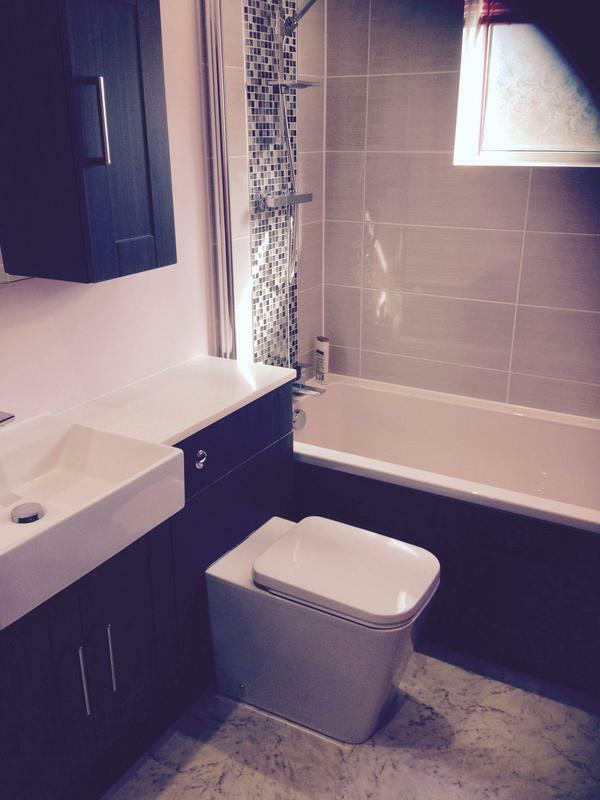 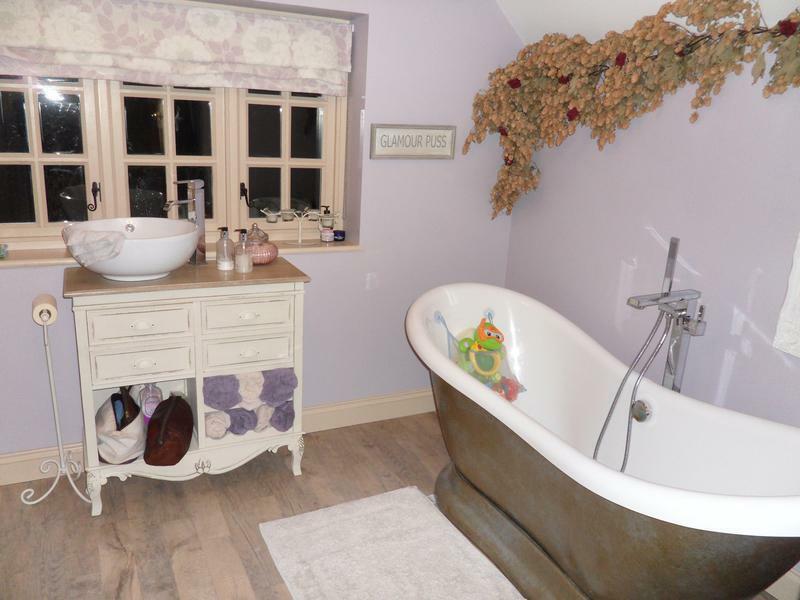 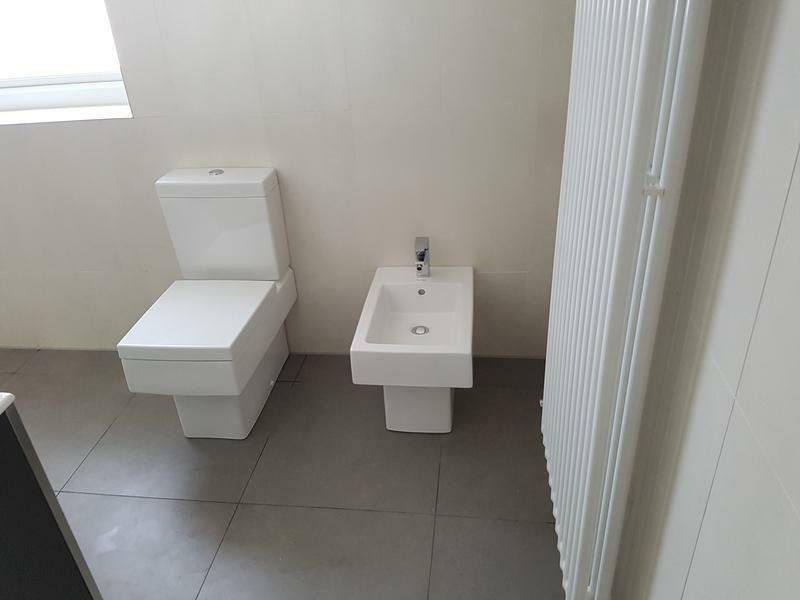 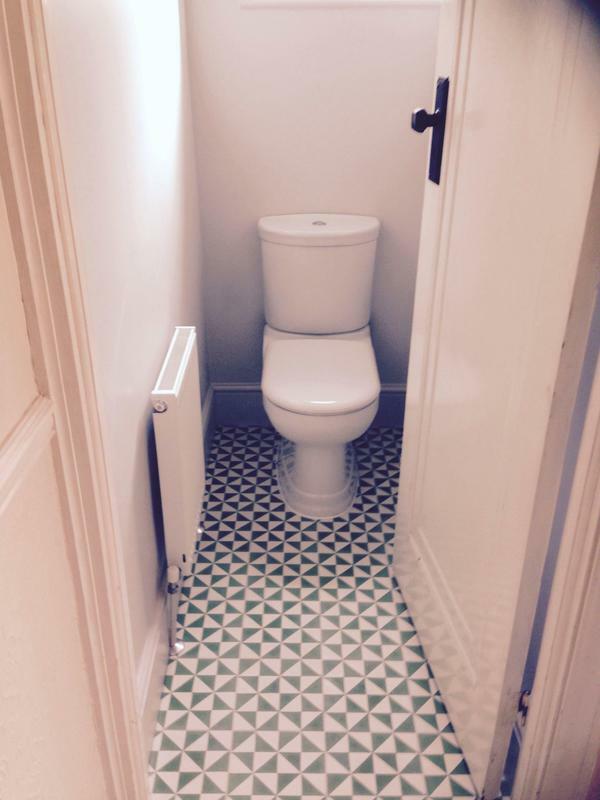 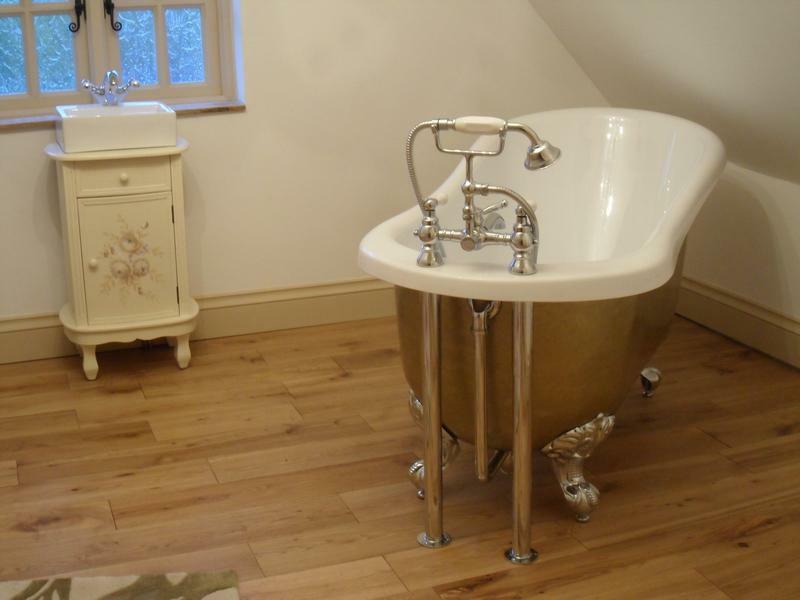 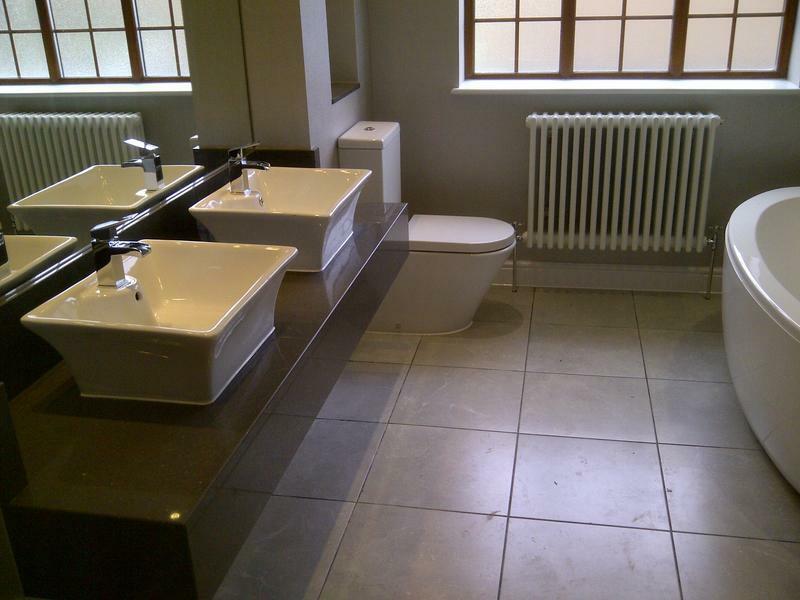 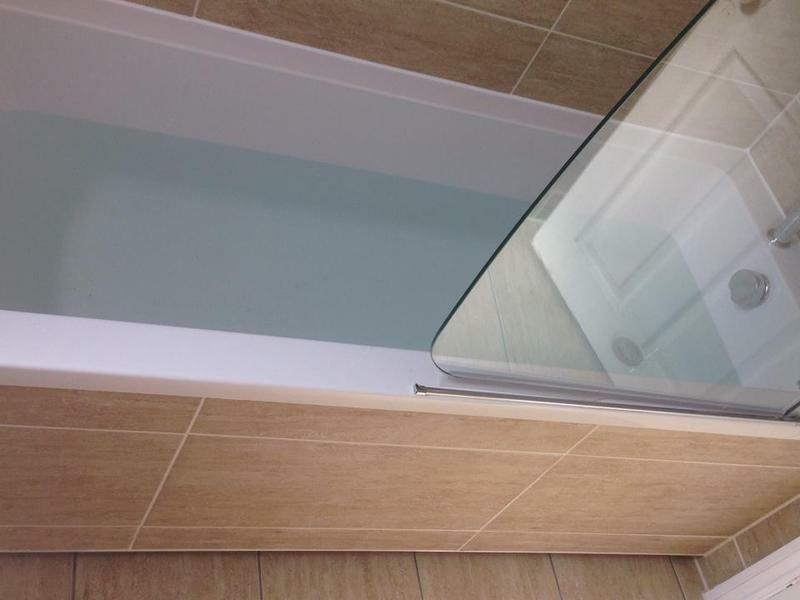 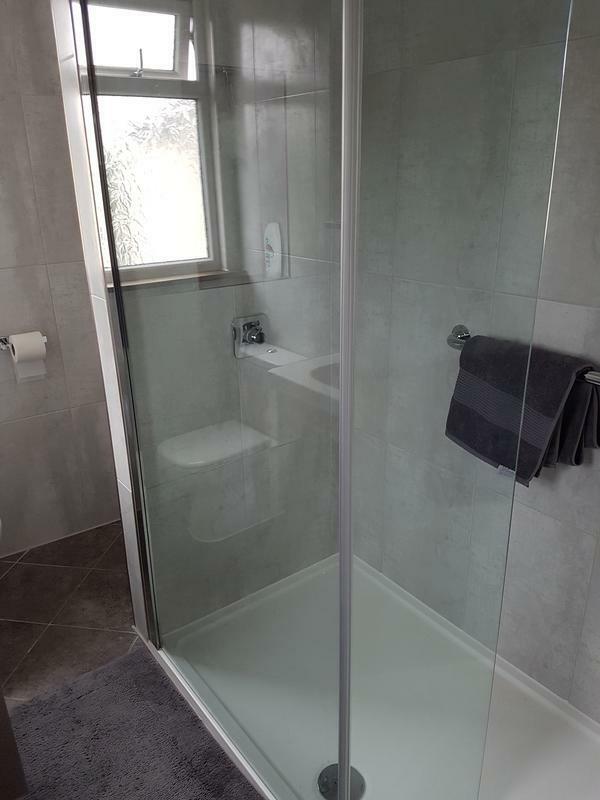 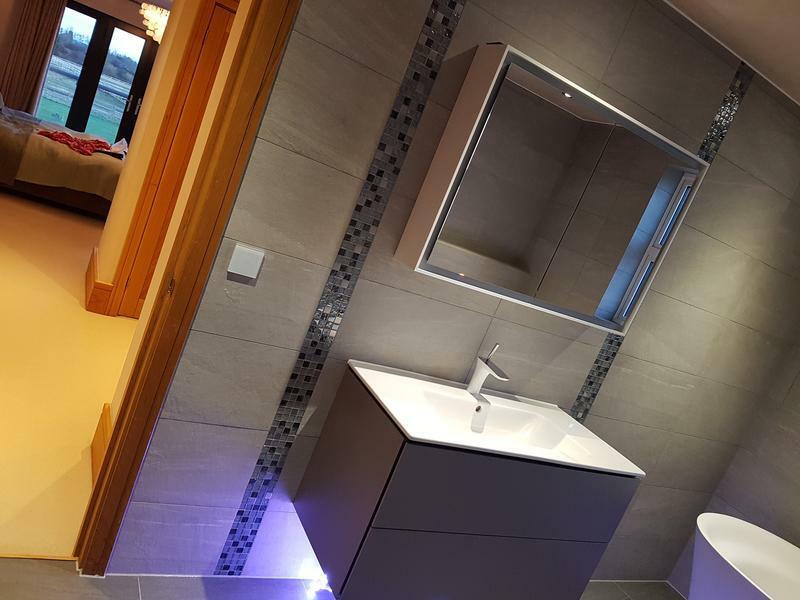 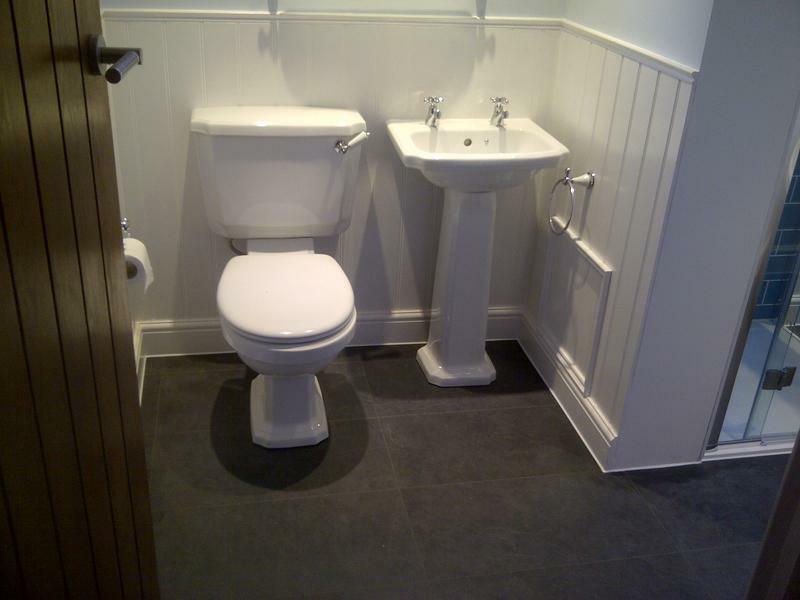 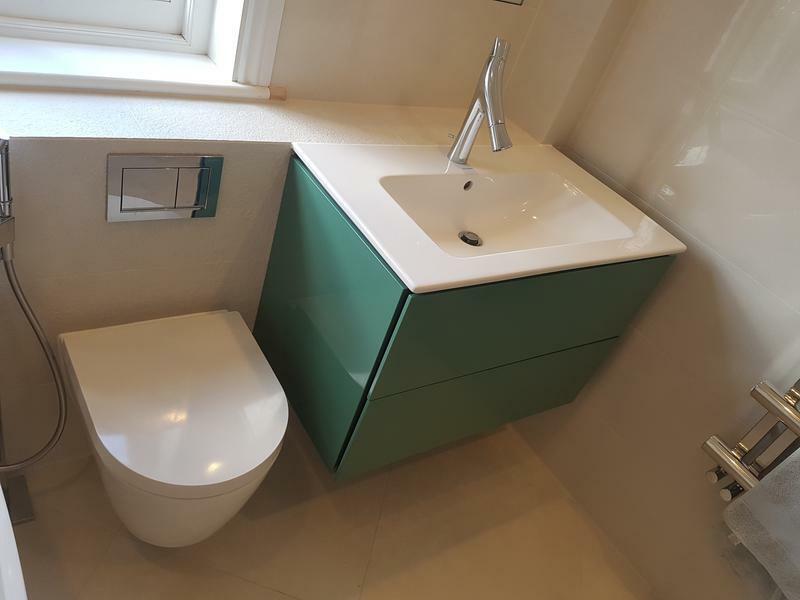 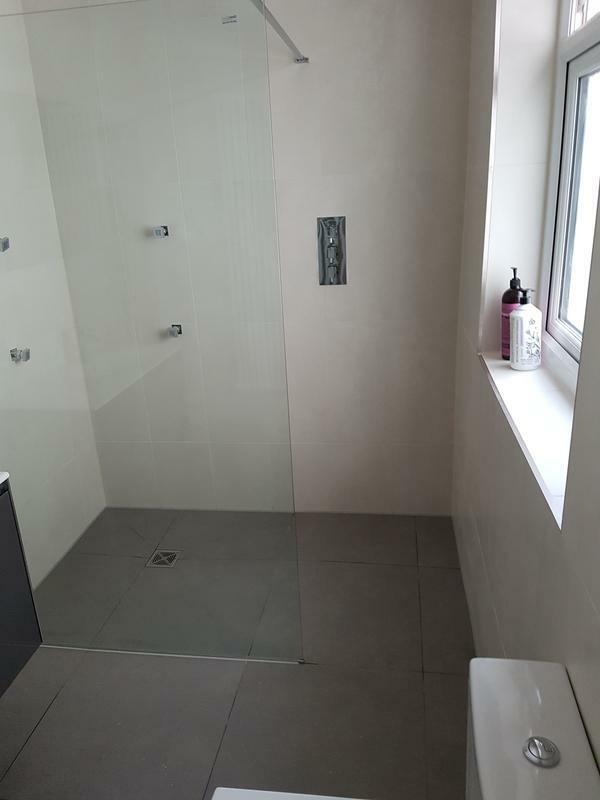 Bathroom Fitters in Canterbury, CT3 4EB. 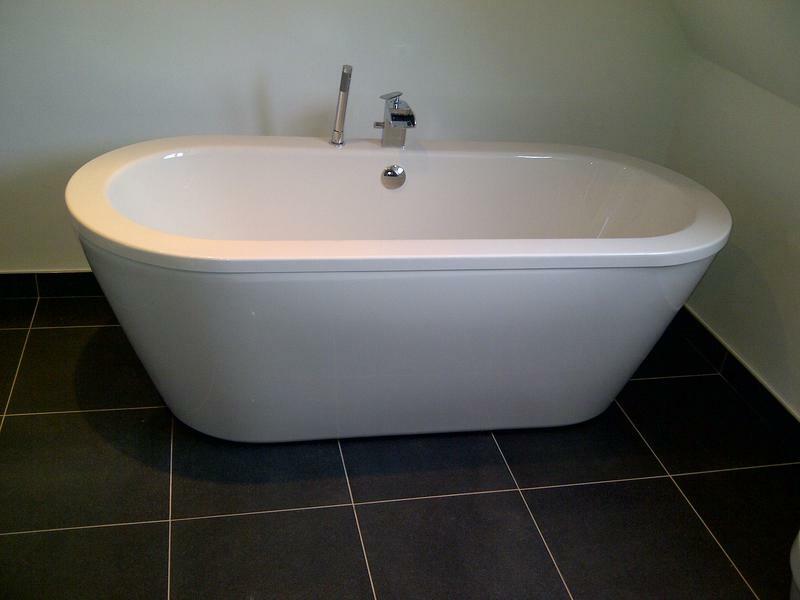 Covering Canterbury, Kent and all the surrounding areas. 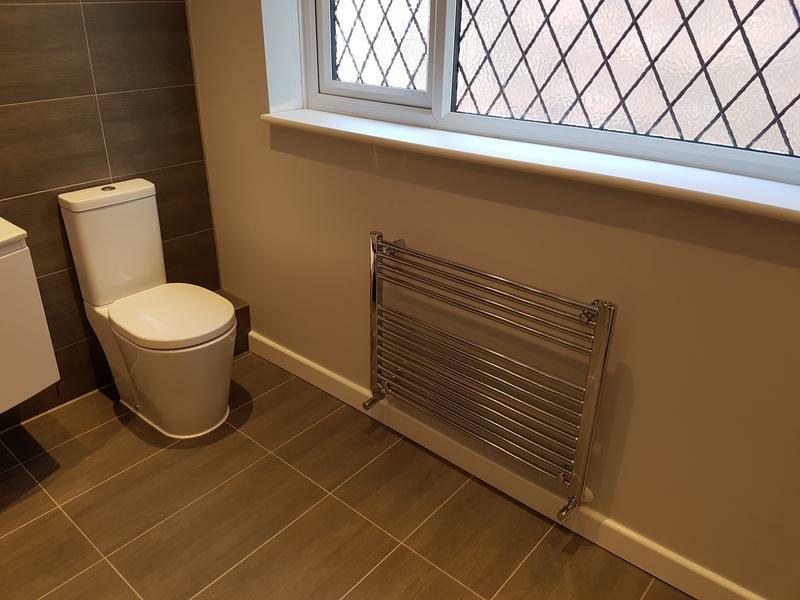 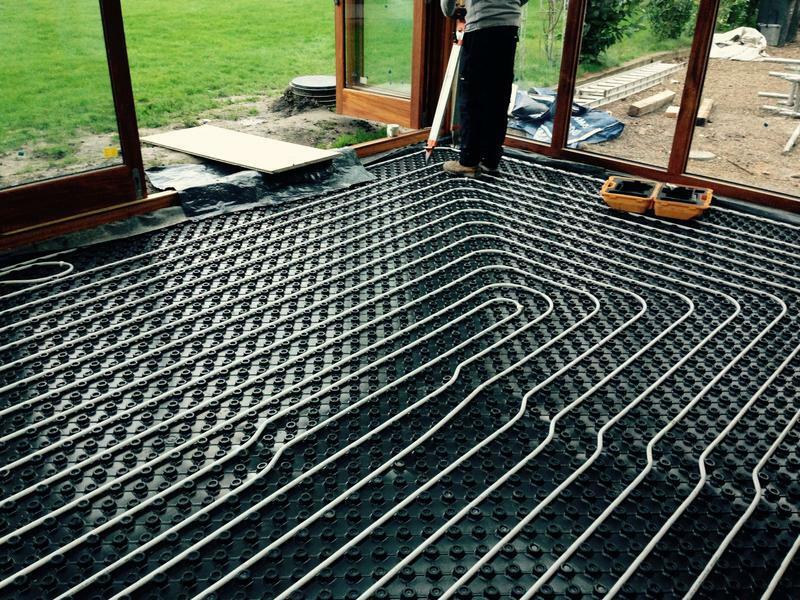 "We can now powerflush your complete heating system up to 15 radiators including chemical cleaner and inhibitor for just £235.00 plus VAT"